Carmelo Anthony, John Wall and other NBA stars shared their opinions on the NBA's media coverage. While training at USA Basketball's August minicamp, Carmelo Anthony, John Wall and a host of other stars shared their opinions on the NBA's fast-moving media landscape. With Twitter and Instagram becoming the sources for stories, particularly in the off-season and oftentimes as much as players and league personnel themselves, the rate at which news disseminates and small things can become big stories has increased rapidly. Couple that with intense interest in a historically busy off-season in terms of free agent contracts, and things get hectic. CBS Sports' Ken Berger compiled answers from many of the team's stars on a variety of topics, including what they think the most frustrating aspect of media (and social media) is. It's been a relatively trying off-season for Carmelo Anthony, who's dealt with reports about his unhappiness with the Knicks (and their drafting of Kristaps Porzingis) and has responded to fans' criticism on Instagram multiple times. “Especially in the off-season, it's just a matter of everybody trying to get a story; everybody trying to get a byte,” Anthony told CBS Sports. “It frustrates me because I have to sit back and I have to read all this and look at all this and I don't say anything, I stay to myself in the off-season. And I always look and it's always a different topic. It's always a different story. 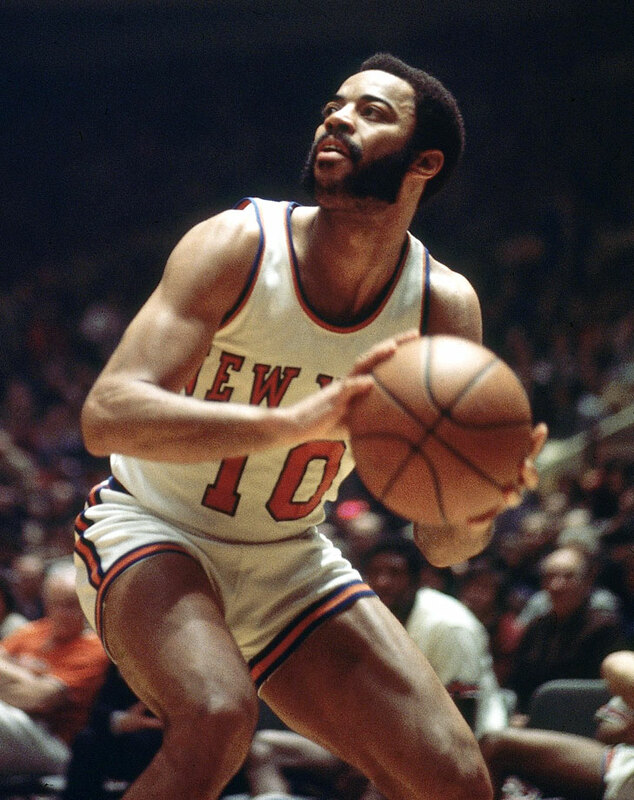 One day it's me and Phil [Jackson], one day it's me and Fish [Derek Fisher], one day it's me and [Kristaps] Porzingis. It's always something. One such story this off-season was DeAndre Jordan's free agent signing-day saga, with rumors flying surrounding what was happening inside the Clippers center's house as he decided to remain in Los Angeles rather than join the Mavericks. 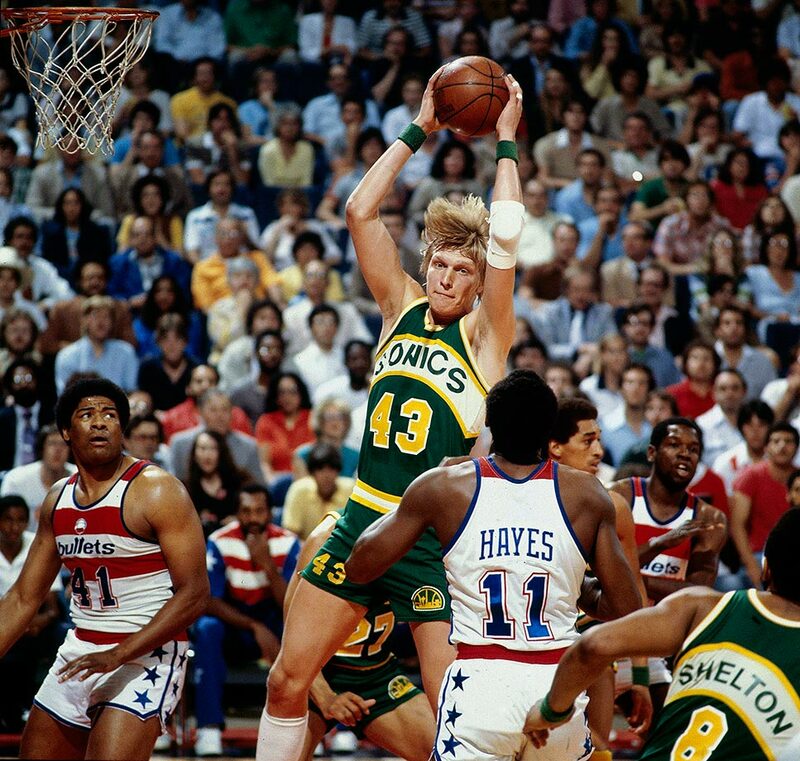 Best known as the defensive anchor of the Larry Bird-led Celtics teams of the 80s, Parish was also outstanding on the offensive side of the ball, a smooth jump shooter who hit at a nearly 54% clip from the floor in his 21-year career and averaged 14.5 points. 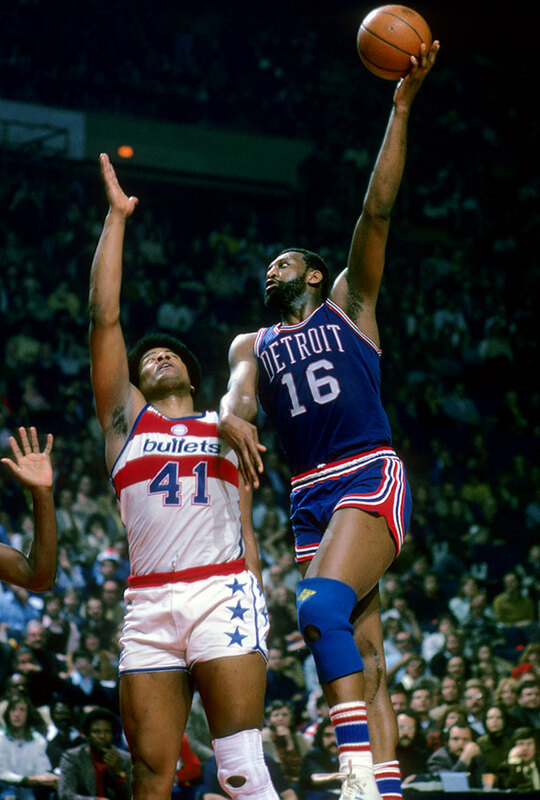 A four-time NBA champion and nine-time All-Star, Parish’s athletic ability and utility on both ends as a 7-foot center foreshadowed the direction in which his position would head decades later. 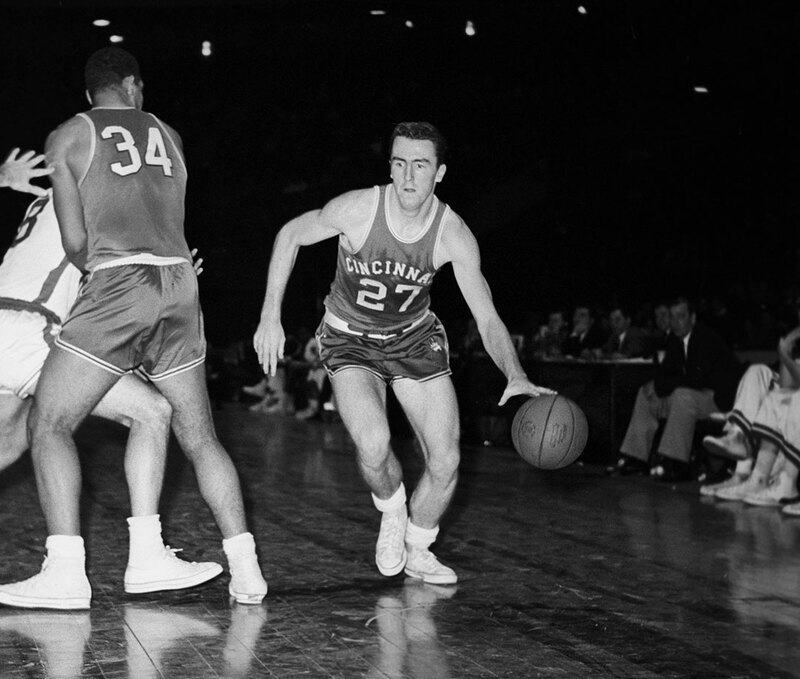 Malone was a statistical behemoth, averaging a double-double as a rookie and never looking back while making several stops around the NBA. 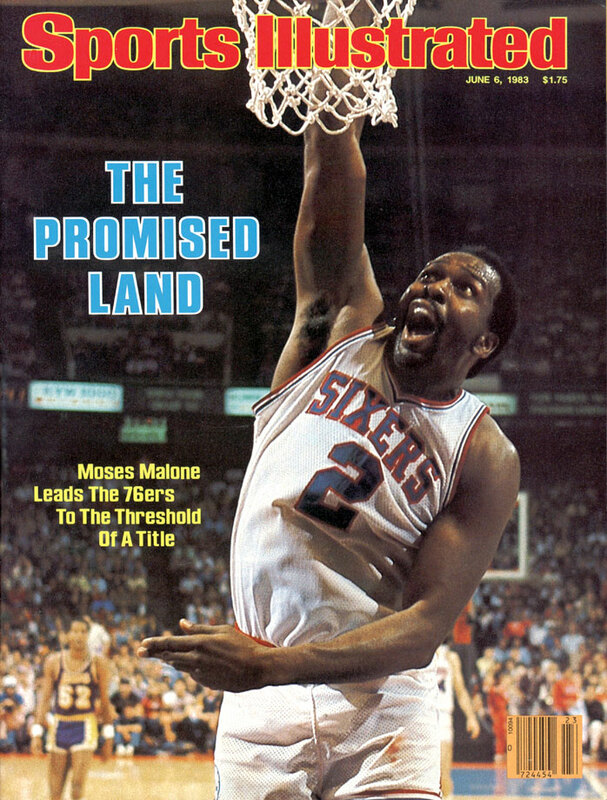 A three-time MVP, Malone peaked as a Rocket with a 31.1 point, 14.7 rebound campaign in 1982, the year before signing with the Sixers and subsequently leading them to the ‘83 title as Finals MVP. 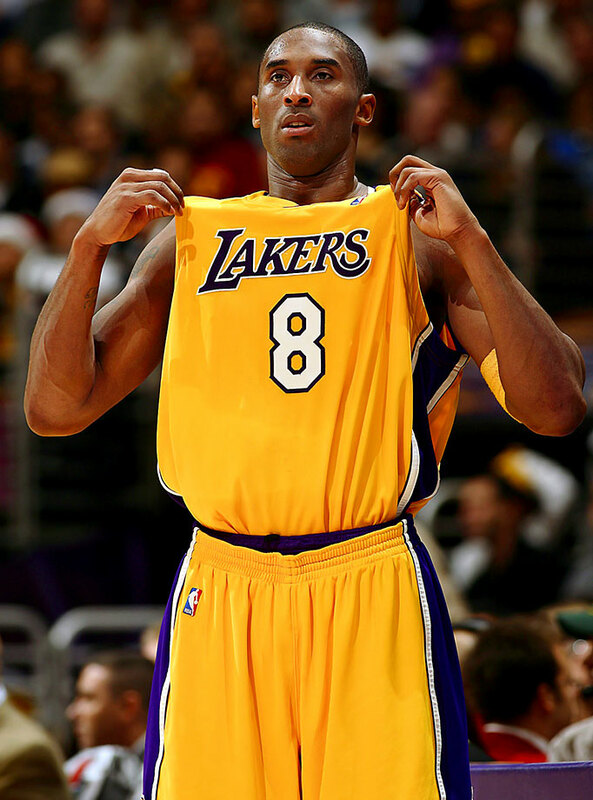 Younger basketball fans may not remember Kobe Bean donning No. 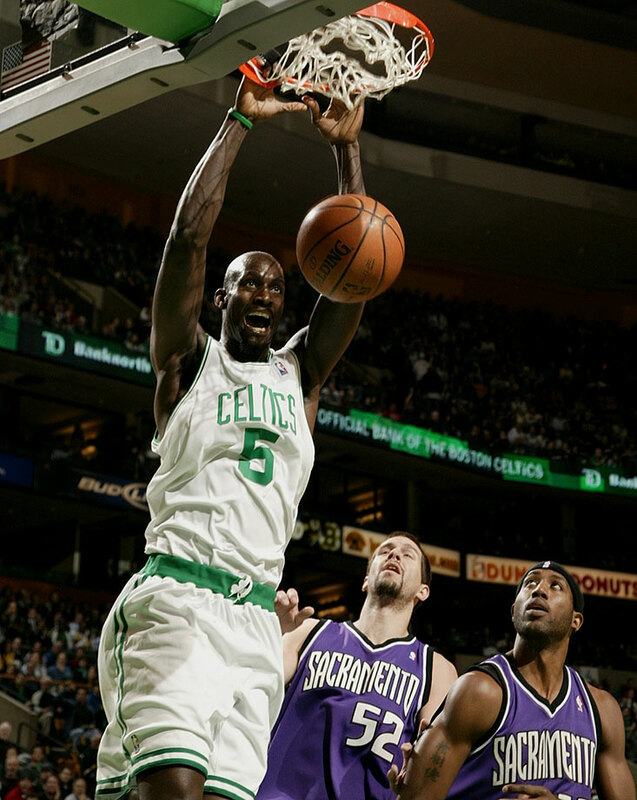 8 early in his career, but the results were prolific, peaking in 2005-06 when he averaged 35.4 points per game. Before there was No. 24 Kobe, the older and wiser Mamba we now know, there was the dynamic slasher who won three titles alongside Shaquille O’Neal, demanded the ball just as much, and demolished defenses in the process. 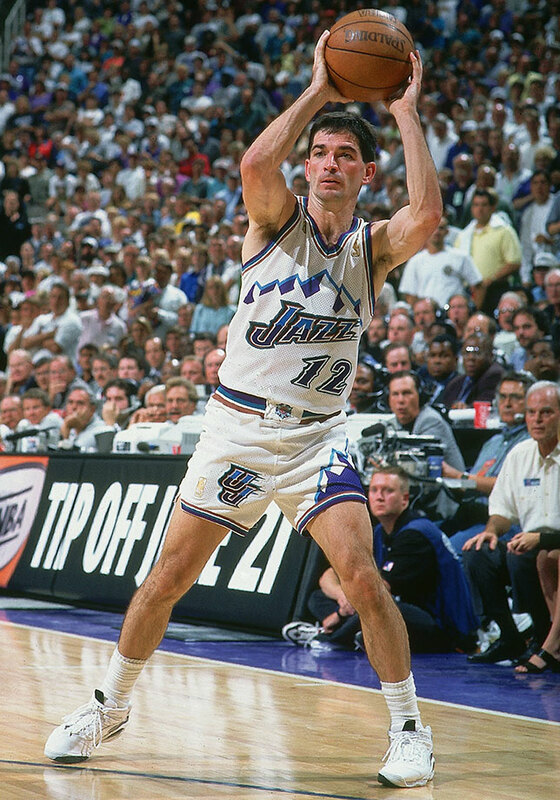 A 10-time All-Star and half of perhaps the most prolific guard-post tandem ever, John Stockton remains the NBA’s all-time leader in assists and steals. 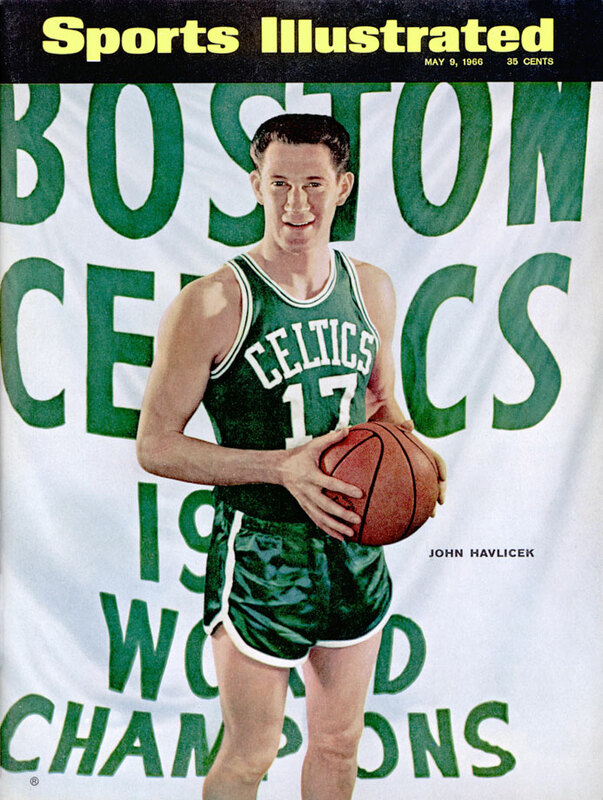 He dominated games at a slender 6’1”, with incredible know-how, a hard-nosed approach on both ends and unbelievable consistency all the way until his retirement at age 40. 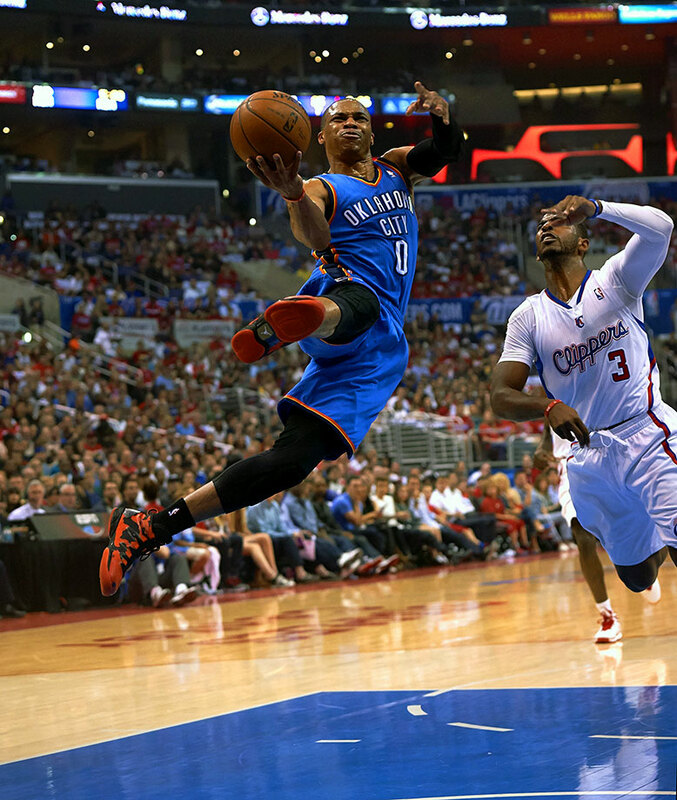 For the definition of a pure point guard, look no further. 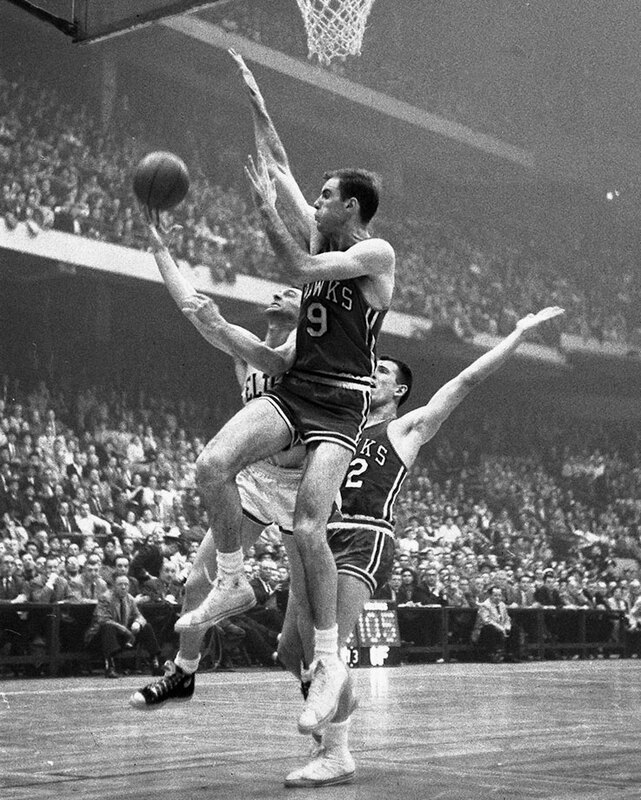 An All-Star in every single one of his seasons (save for a seven-game return to boost ticket sales for the Royals, the team he coached, in 1970), Cousy was a six-time NBA champion and the 1957 MVP. 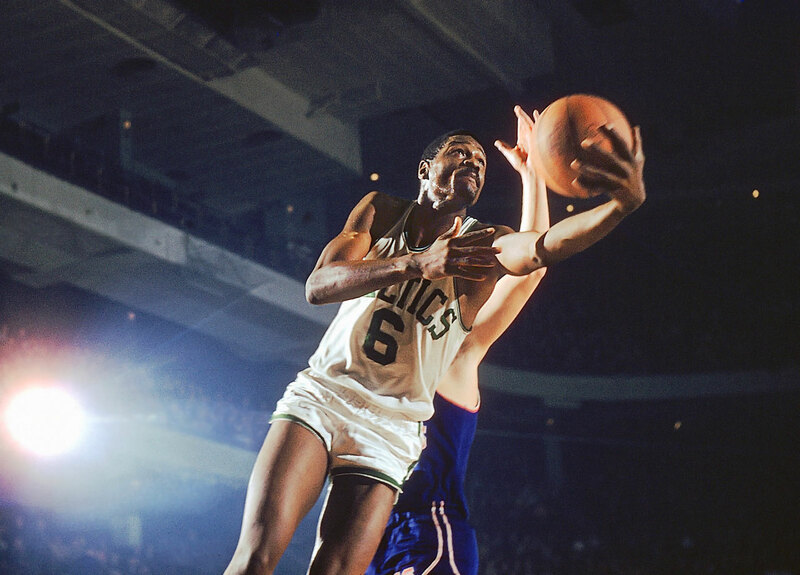 He was the man in Boston until the arrival of Bill Russell, with whom he teamed to build the NBA’s first dynasty. 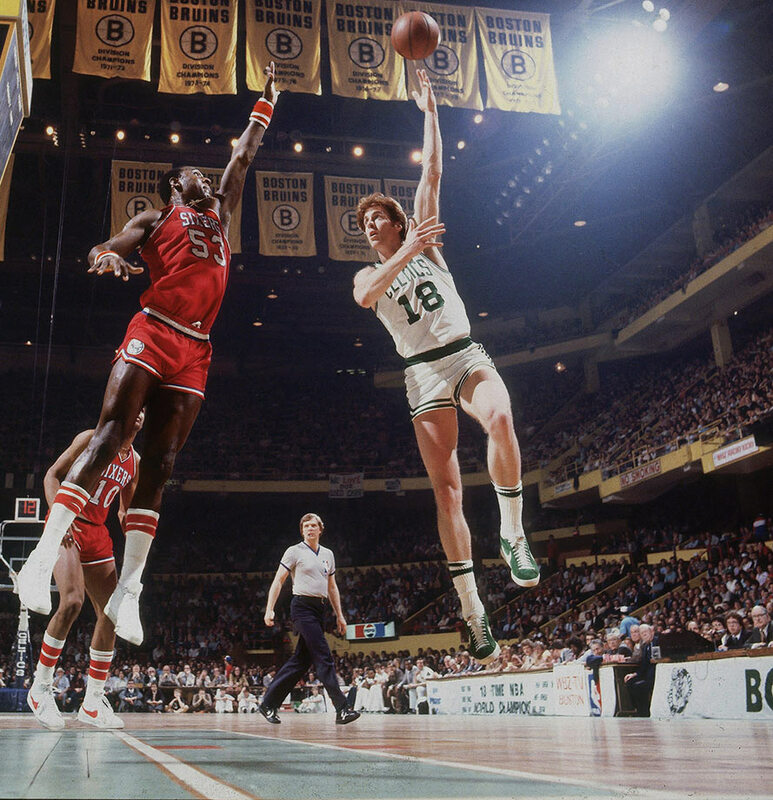 Best known for his all-out approach on every play, Cowens was a stalwart for the Celtics in the ‘70s, winning titles in ‘74 and ‘76 and MVP honors in ‘73, on the back of a 20.5 point, 16.2 rebound campaign. 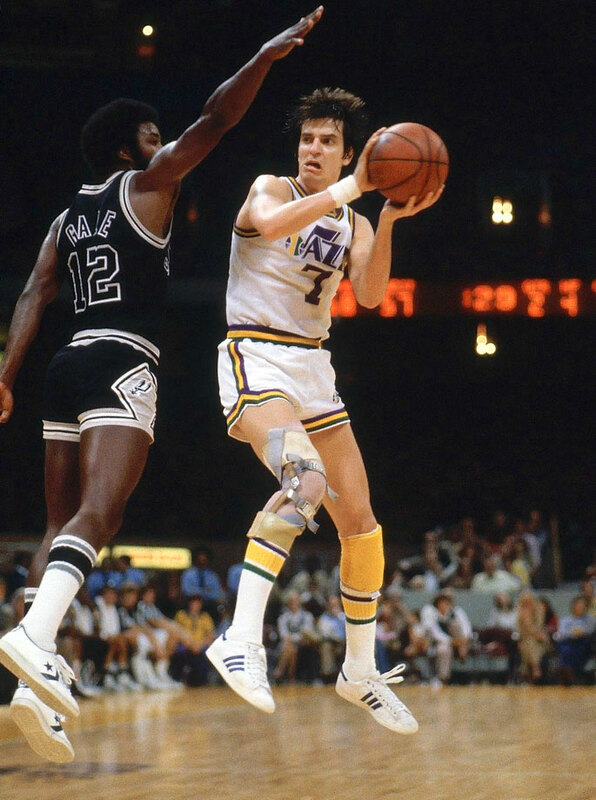 Also a strong passer, Cowens retired averaging 3.8 assists per game to go with 17.6 points and 13.6 boards. 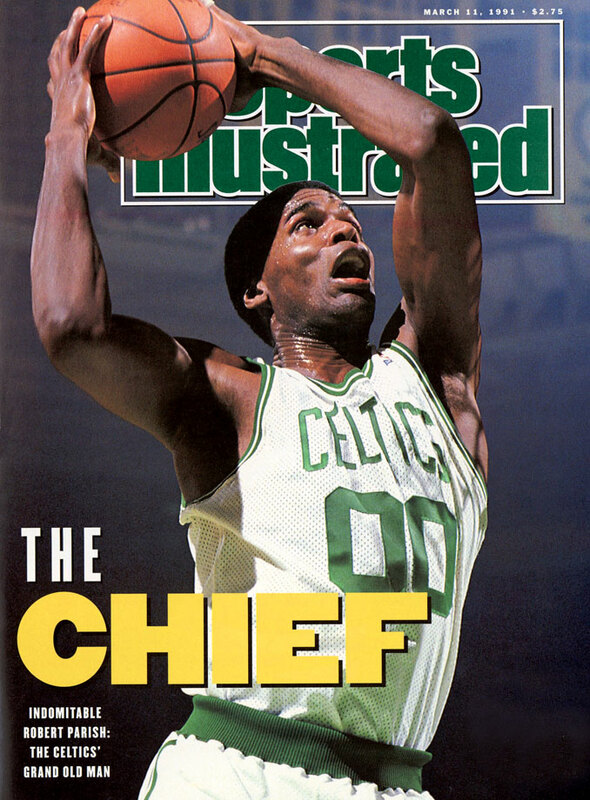 An eight-time All-Star, Cowens is one of only four players (including Scottie Pippen, LeBron James and Kevin Garnett) to lead his team in points, rebounds, assists, blocks, and steals for an entire season. 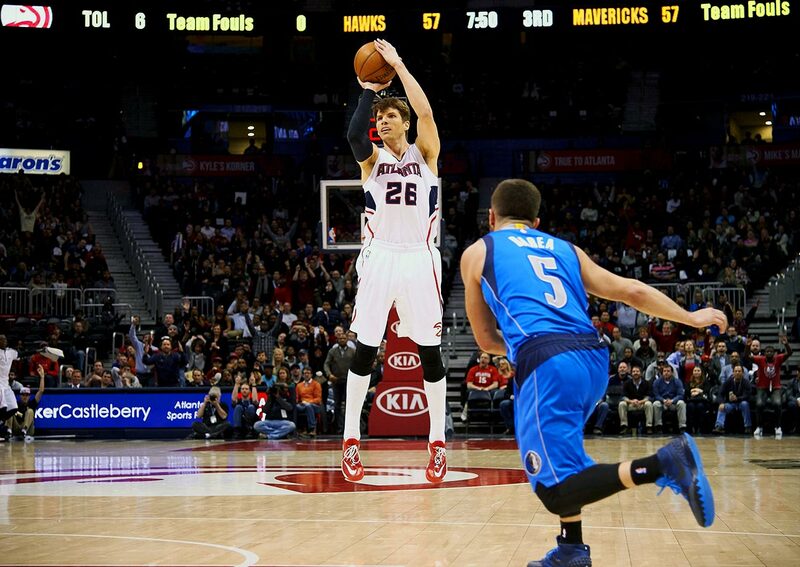 One of the league’s top three-point snipers, Korver just completed an incredible All-Star campaign with Atlanta, shooting 49.2% from deep as a key cog in a diverse offense. His acumen from outside gives him the nod here at No. 26. Afflalo has been a steady, useful two-way player eight seasons into his career, peaking in 2013-14 with Orlando where he put up 18.2 points and shot 42.7% from three. 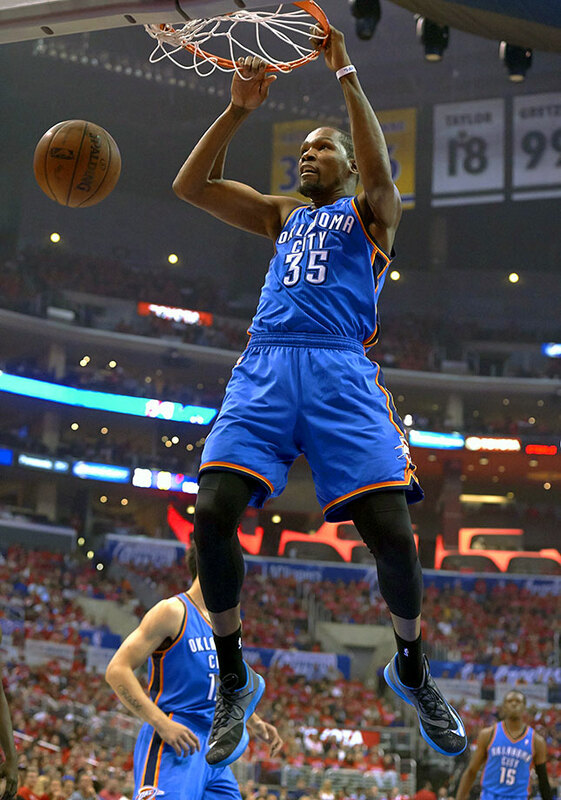 The UCLA product and Compton native also famously inspired a song by rapper Kendrick Lamar. 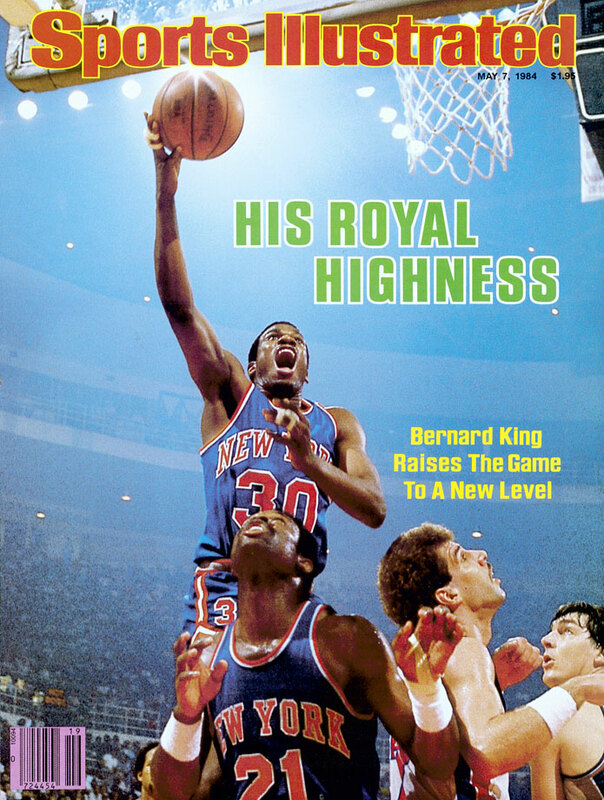 He begins next season as a Knick. 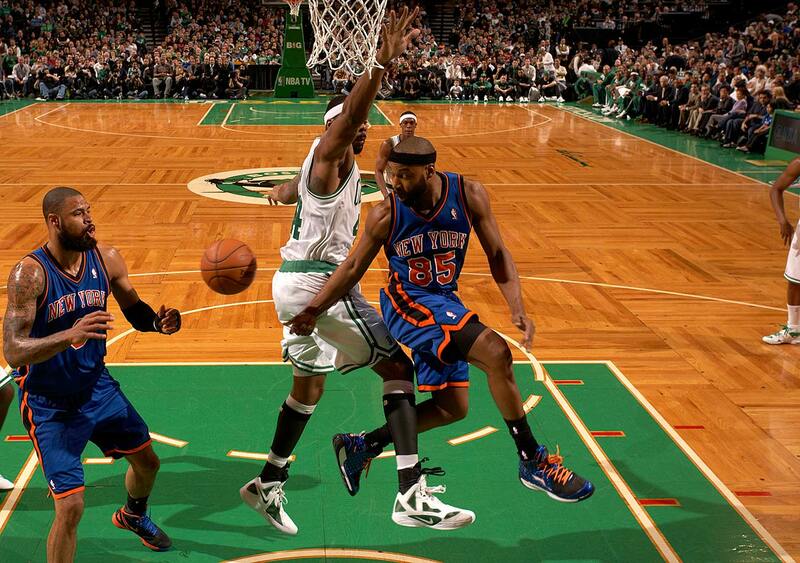 ‘Sheed wore No. 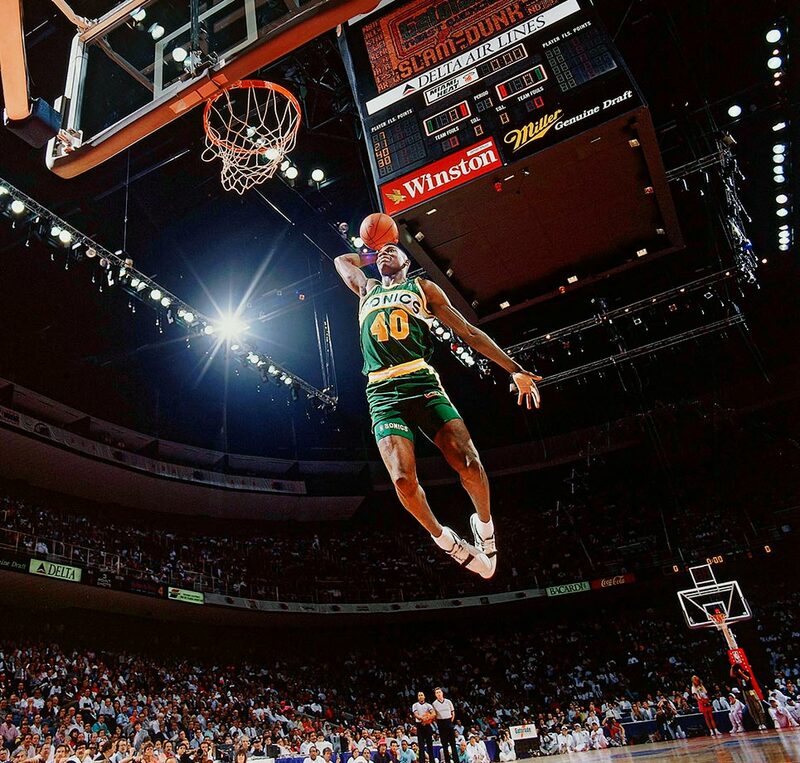 30 for a large portion of his career, too, but he’s by far the most talented to don No. 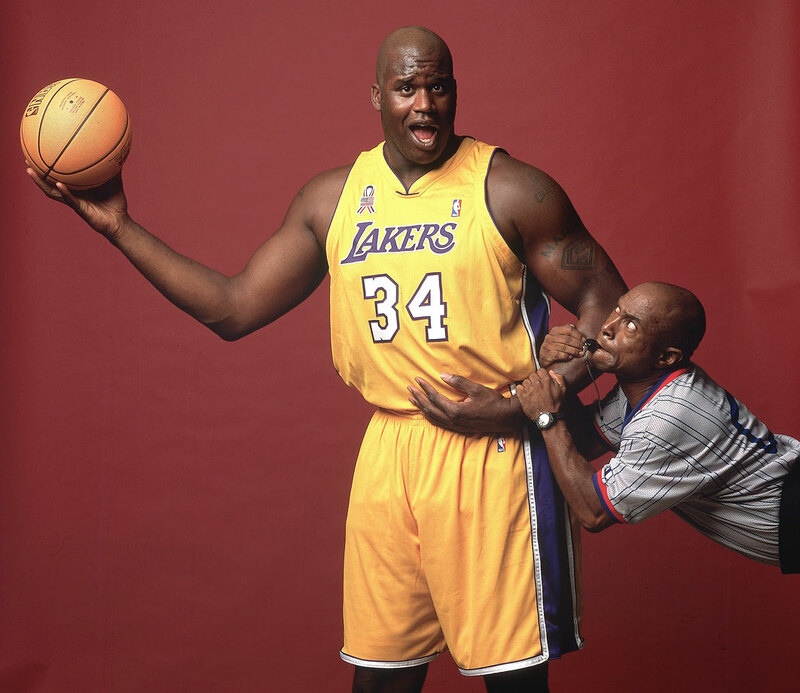 36 (save for Shaq, briefly — and we aren’t repeating players here). Wallace led Detroit’s ensemble cast to the 2005 title and was a major player in the emergence of the modern stretch-four position. 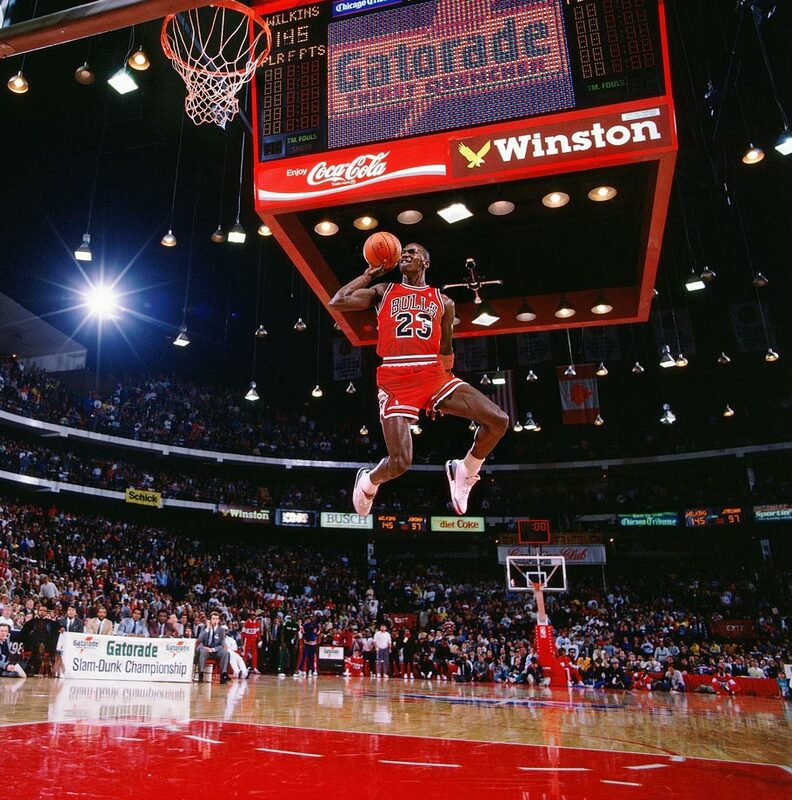 Often controversial, at times transcendent...well, ball don’t lie. Khryapa struggled to find a home in the NBA and was done after four years, but has been a top player back in his native Russia before and after his American stint. 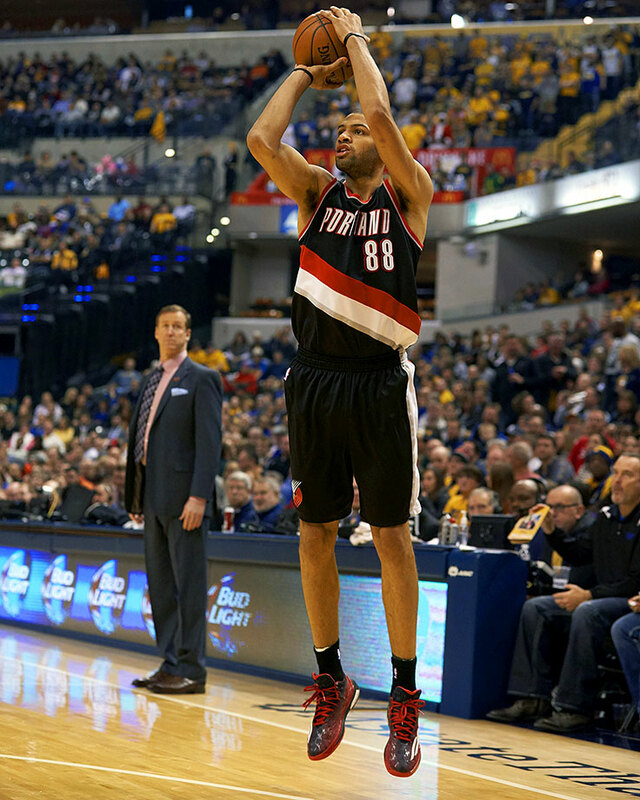 He averaged 5.8 points and 4.4 rebounds for Portland in his best season. 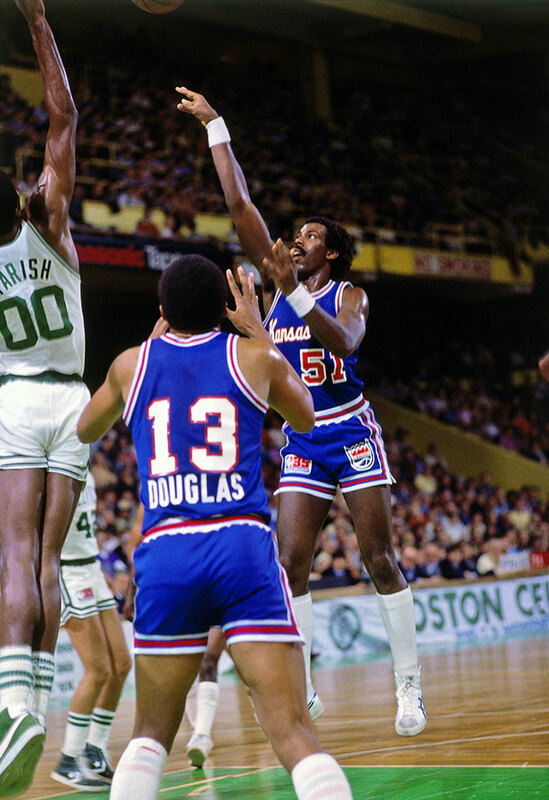 A career journeyman, Mohammed had serviceable years earlier in his career before seeing his playing time dwindle with age in Oklahoma City and now Chicago. He won a title in 2005 as a backup with the Spurs but peaked statistically as a Hawk in 2001-02, with 9.1 points and 7.9 boards per game. 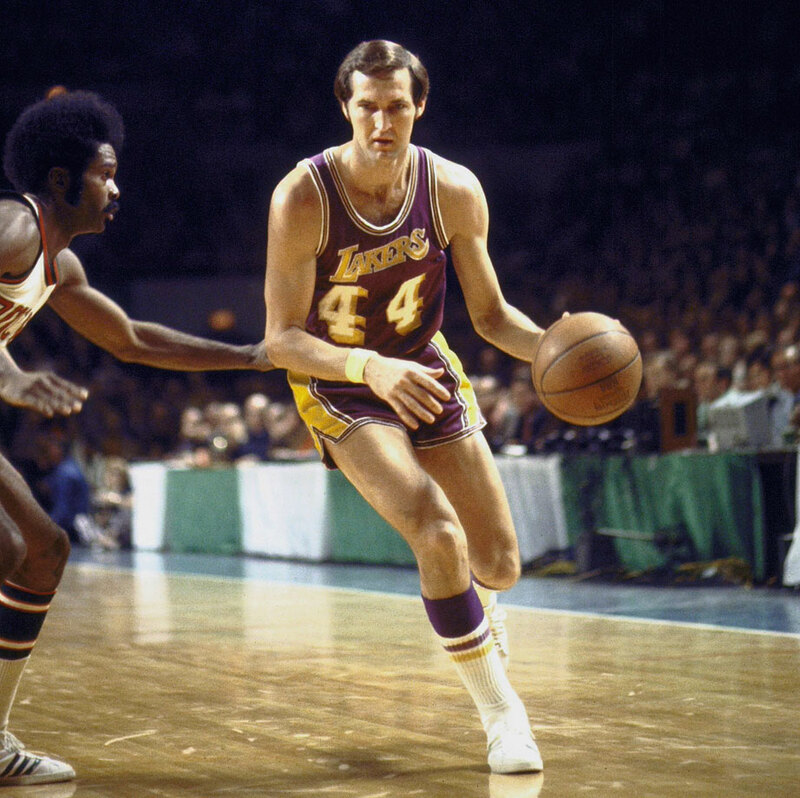 Overshadowed by star teammates but statistically impressive, Wilkes was a key player in the Lakers’ incredible run of success. 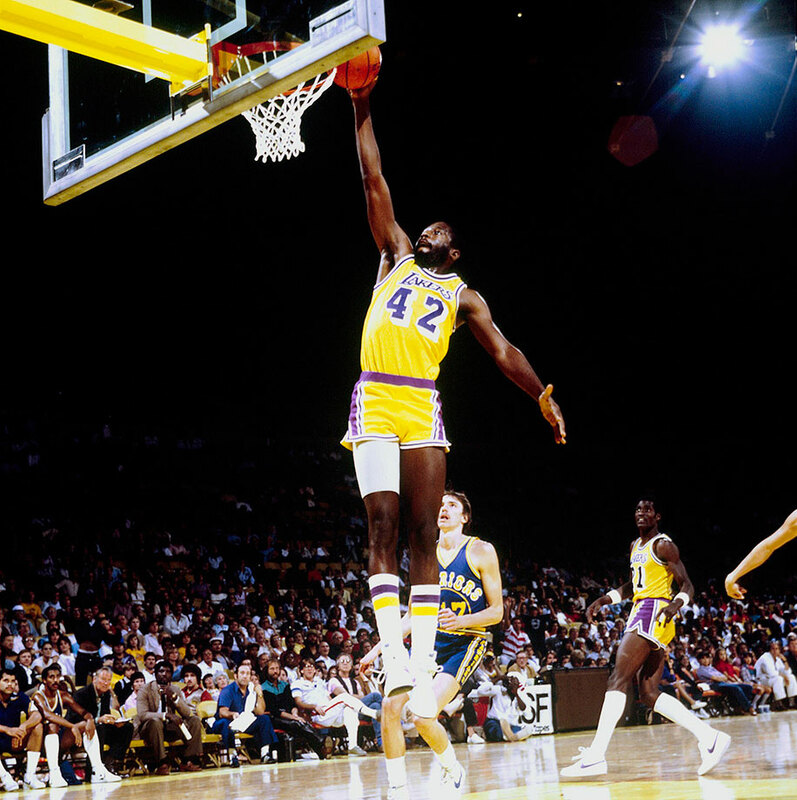 He won Rookie of the Year as part of Golden State’s title team in 176, captured three titles with the “Showtime” Lakers and averaged 17.7 points and 6.2 rebounds for his career. 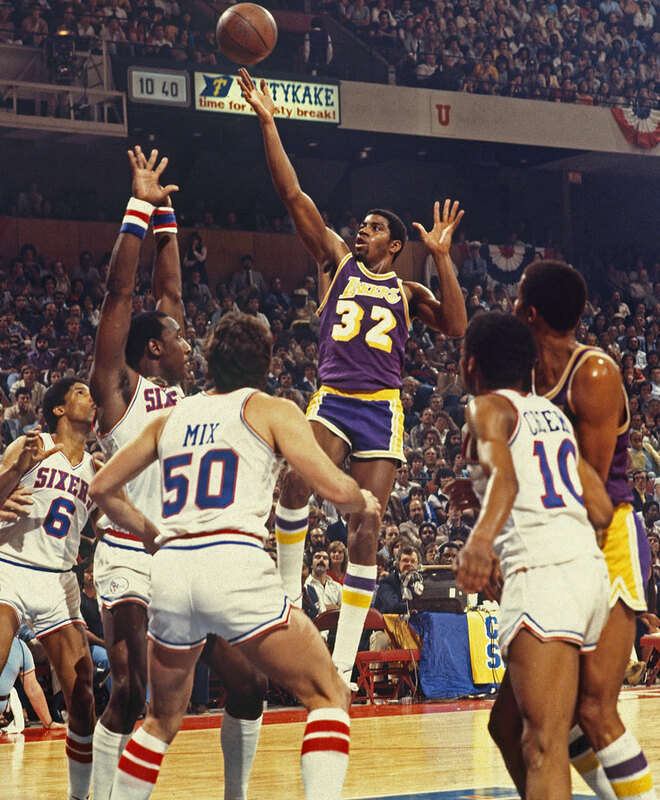 There may not be a better metaphor for his career than this: he scored 37 points and 10 rebounds in 1980’s Game 6 to clinch the Finals, which happened to be the same game Magic famously started for Kareem at center and finished with 42 points, 15 rebounds and seven assists. 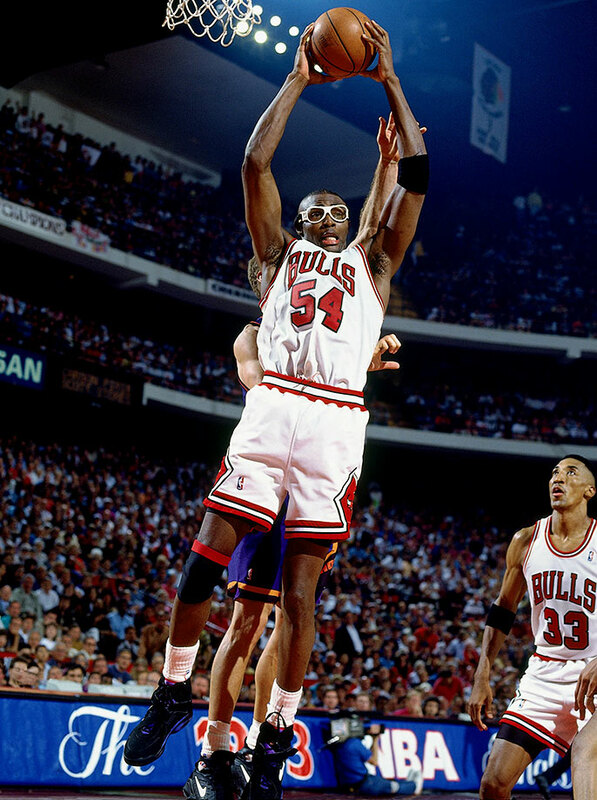 The Bulls drafted Grant five picks after Scottie Pippen in 1987, two moves that would greatly add to the cast around Michael Jordan and lead to Chicago’s first three-peat. 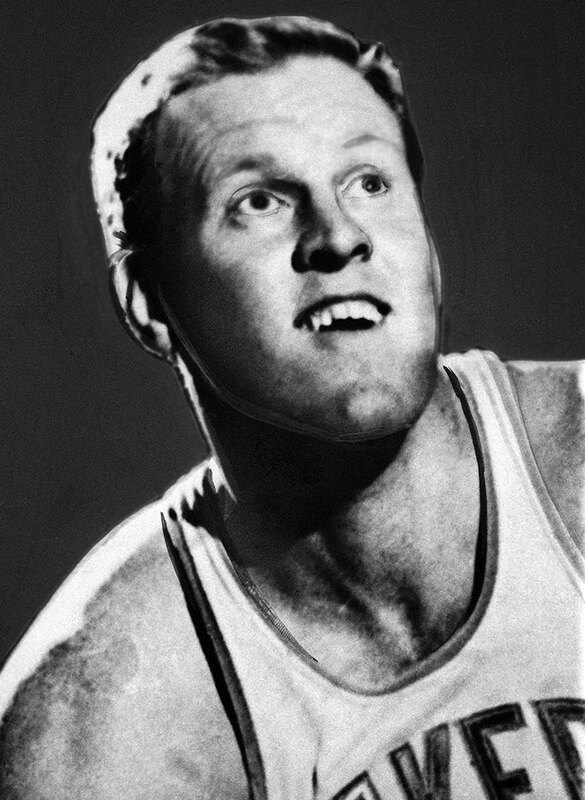 Grant left the Bulls after an All-Star season in 1994. He never quite hit that peak again, but Grant was an effective two-way player and would earn another ring with the Lakers in 2001. 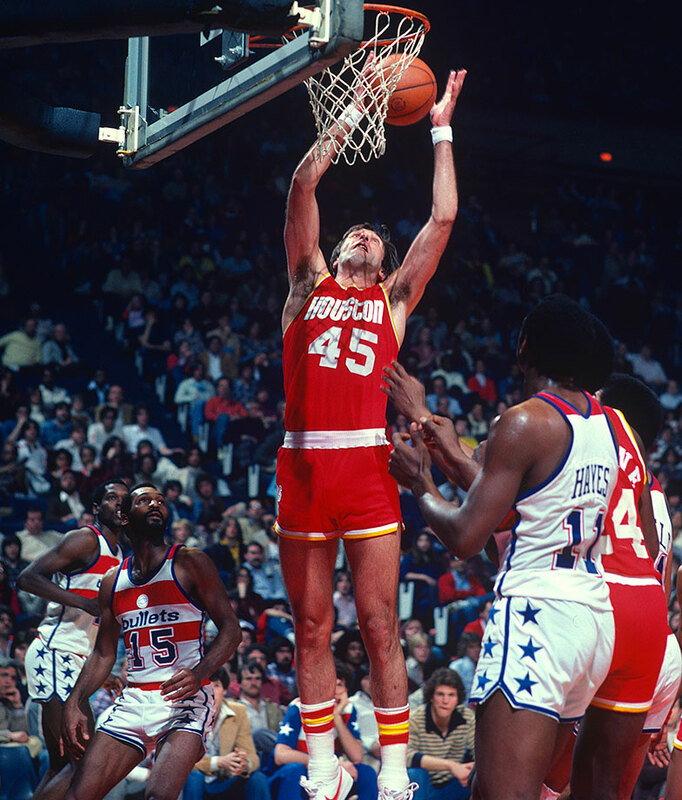 Hailing from the Netherlands, Elson was a second-round pick who would never make a major impact at the NBA level. 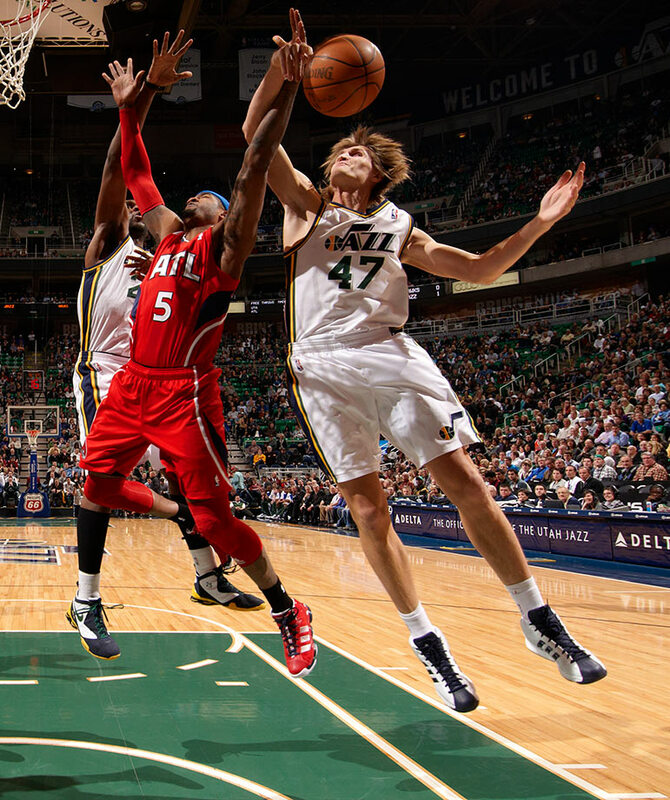 He did start 54 games for Denver in 2006 and gain some fame for scuffling with Kevin Garnett in the playoffs that year. 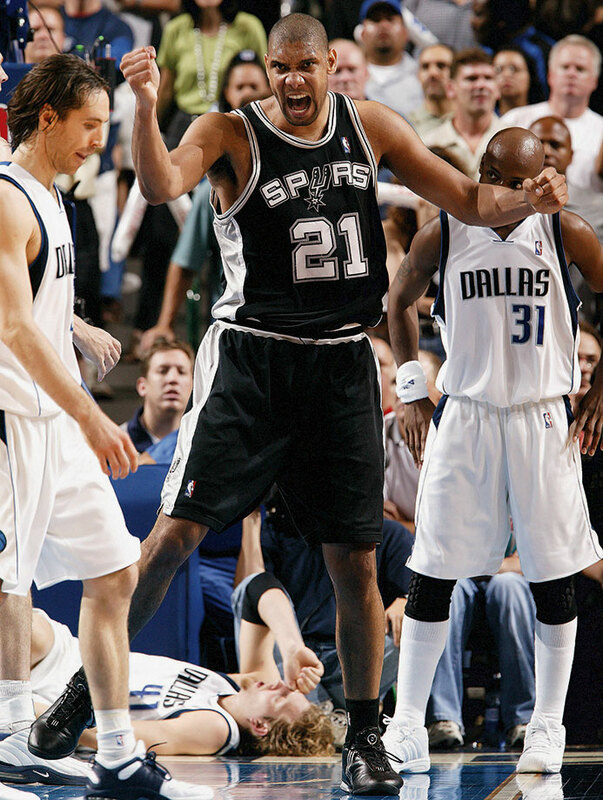 He won a title with San Antonio in 2007, starting 41 games that season. 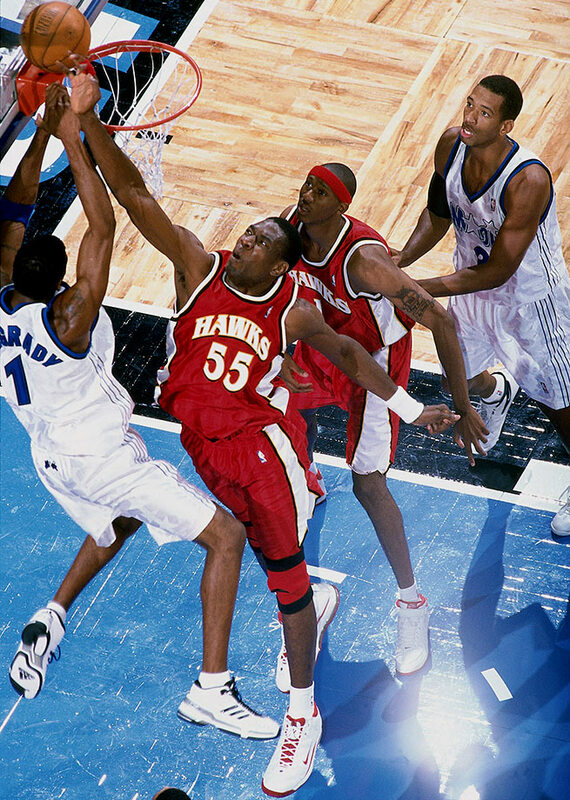 The UConn product and 12th overall pick in the 2006 NBA draft, Armstrong is the only player in NBA history to have worn #57. 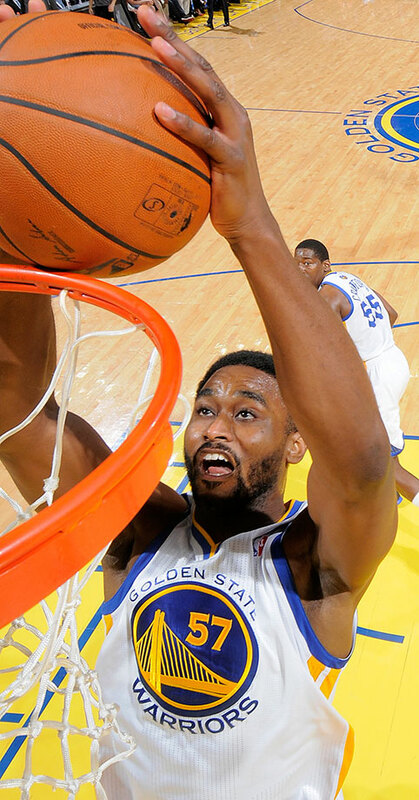 Armstrong donned the number in the 2013-14 season, in which he appeared in 15 games for the Golden State Warriors. 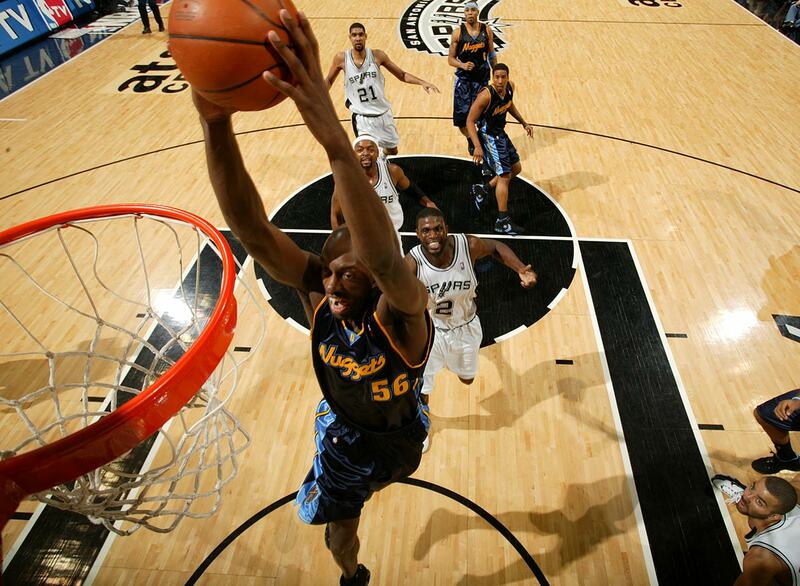 Armstrong’s best year came in 2008-09, when he averaged 4.8 points and 2.8 rebounds for the New Orleans Hornets. Pollard was notorious for his tough defensive play and variety of wild hairstyles, and not necessarily in that order. 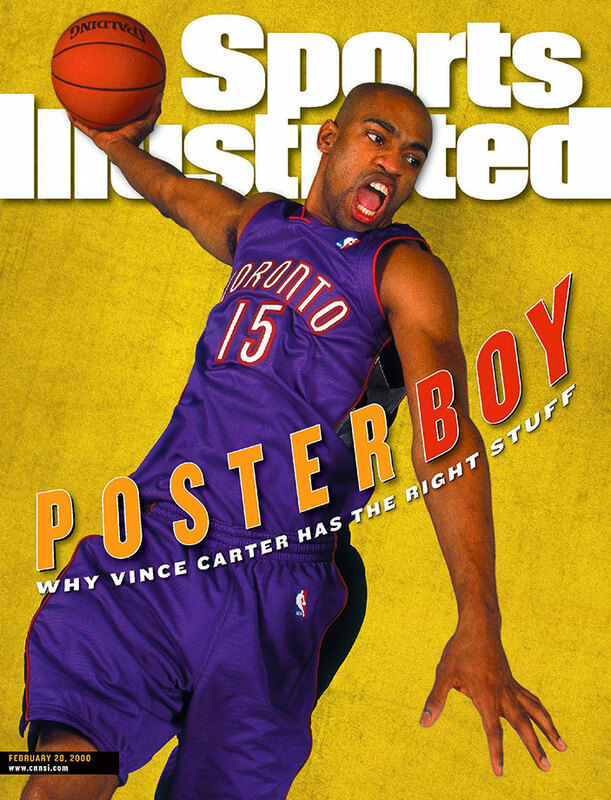 Still, he appeared in the playoffs in nine of his 11 seasons and made his greatest impact backing up Vlade Divac with the Kings in the early 2000s, occasionally filling in at power forward when Chris Webber was hurt. Selvy holds the NCAA Division I record for points in a game with 100 (yes, you read that right). 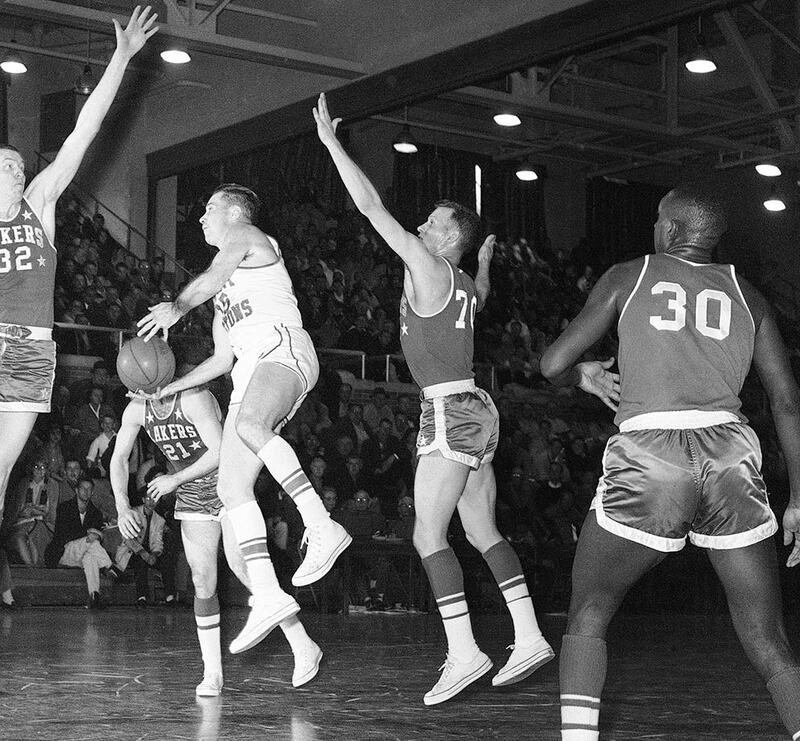 He was the first overall pick in the 1954 NBA draft and averaged 10.8 points per game in ten seasons. 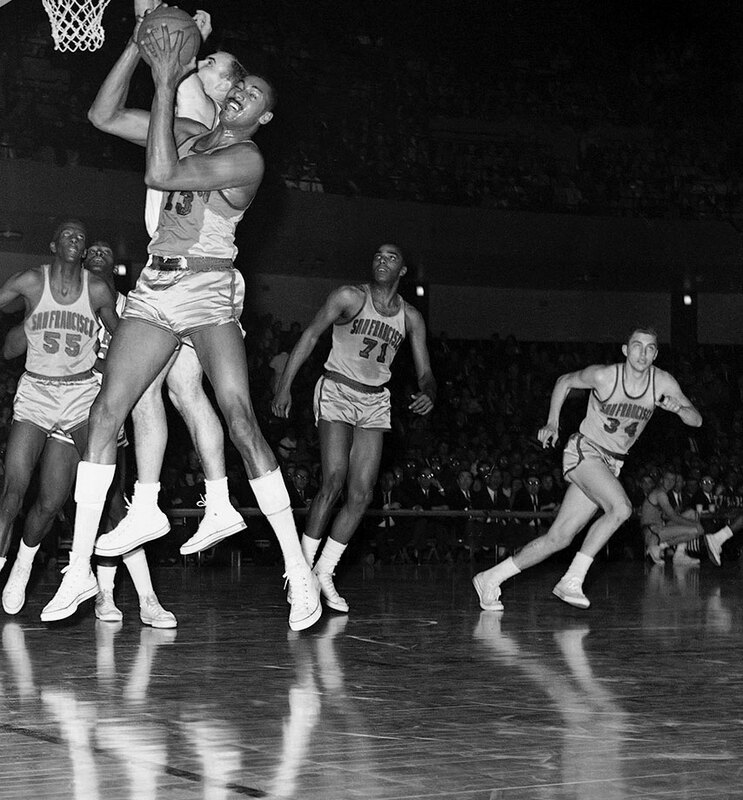 Selvy was a two-time NBA All-Star and a teammate to Elgin Baylor and Jerry West with the Lakers. 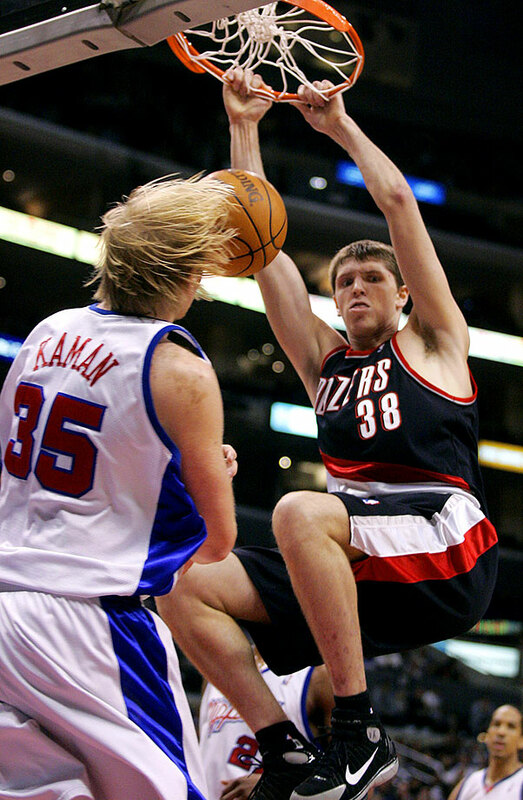 Kapono was the second-to-last pick of the 2003 NBA draft and had a relatively nice nine-year career as a role player known for his shooting ability. 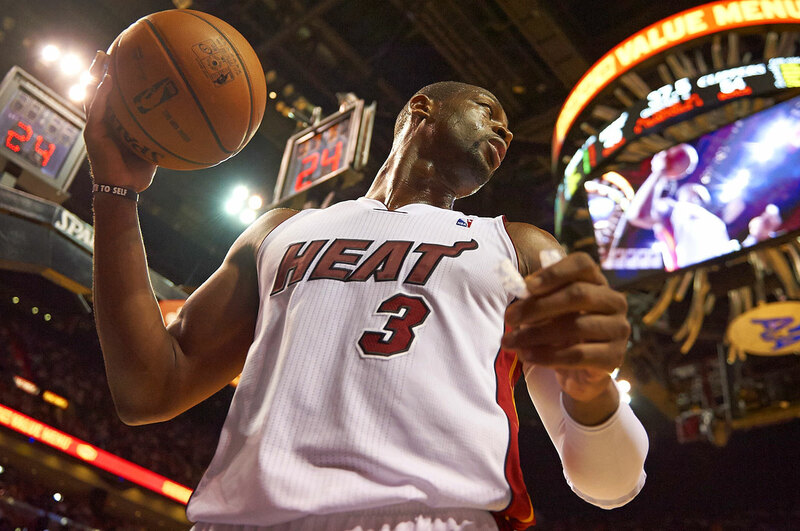 He led the league in three-point percentage with a 51.4% clip in 2006-07 as a member of the Heat, the year following Miami’s title win. 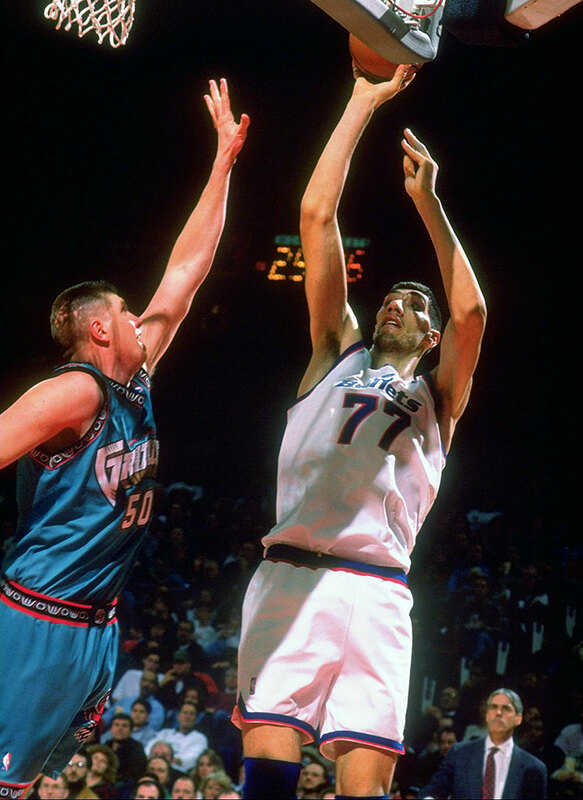 He also outshot Dirk Nowitzki and Gilbert Arenas to win the shootout at All-Star weekend that year and would successfully defend that title in ‘08.. Kapono holds the distinction of blocking the first shot in Bobcats history as a member of Charlotte’s expansion roster. 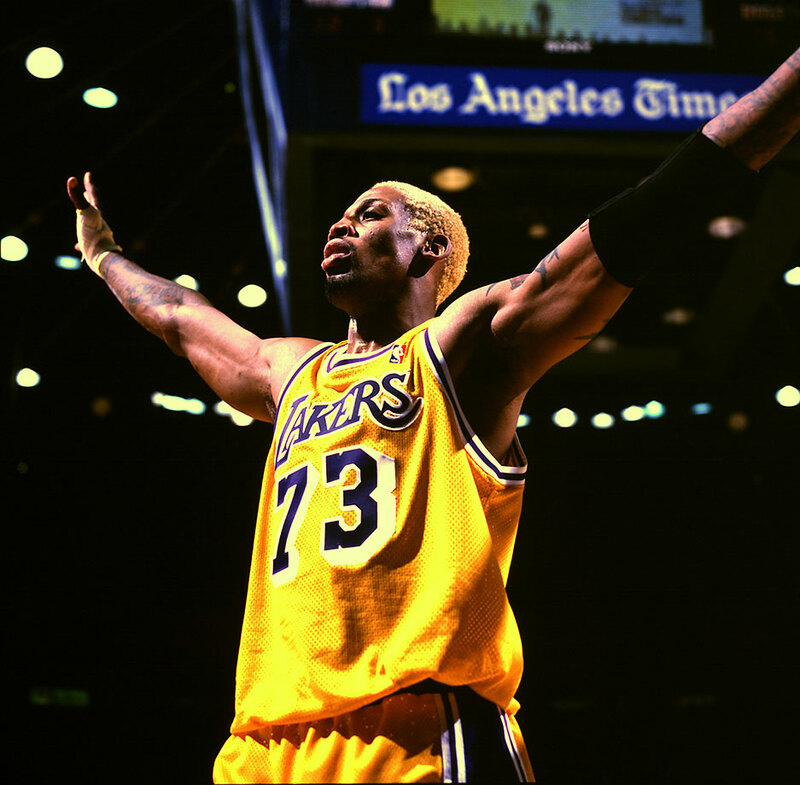 Rodman’s most famous for wearing No. 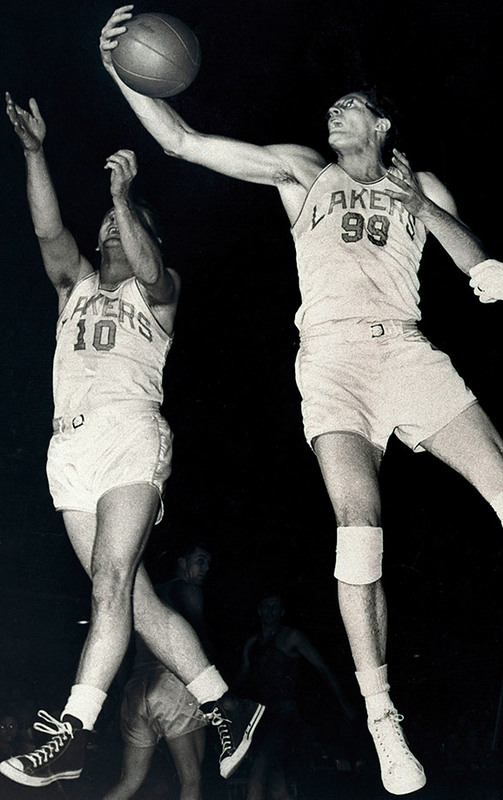 91, and is the only player to make this list twice, given he became the only player in NBA history to wear No. 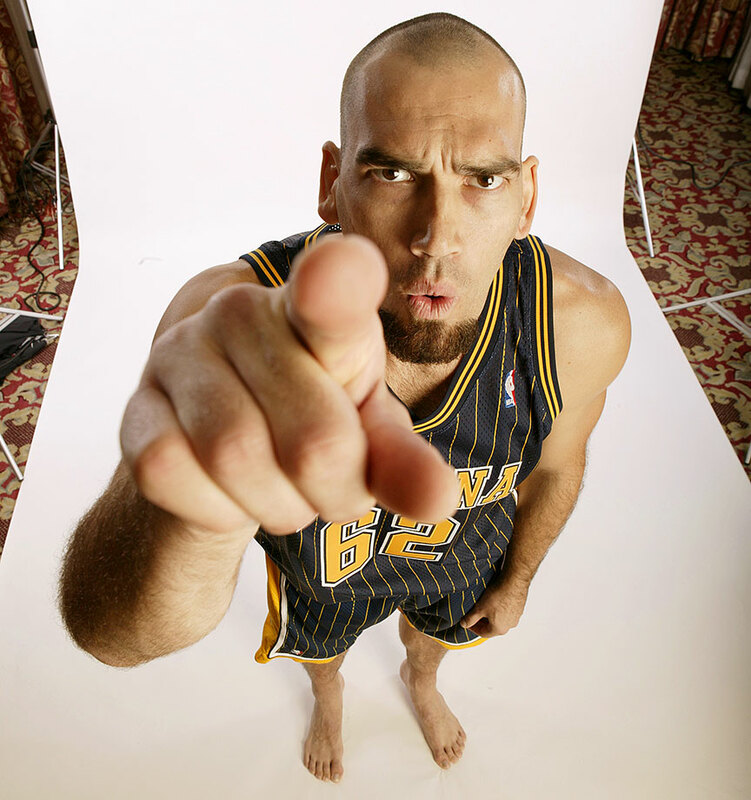 73 when he suited up for the Los Angeles Lakers in the 1998-99 season. 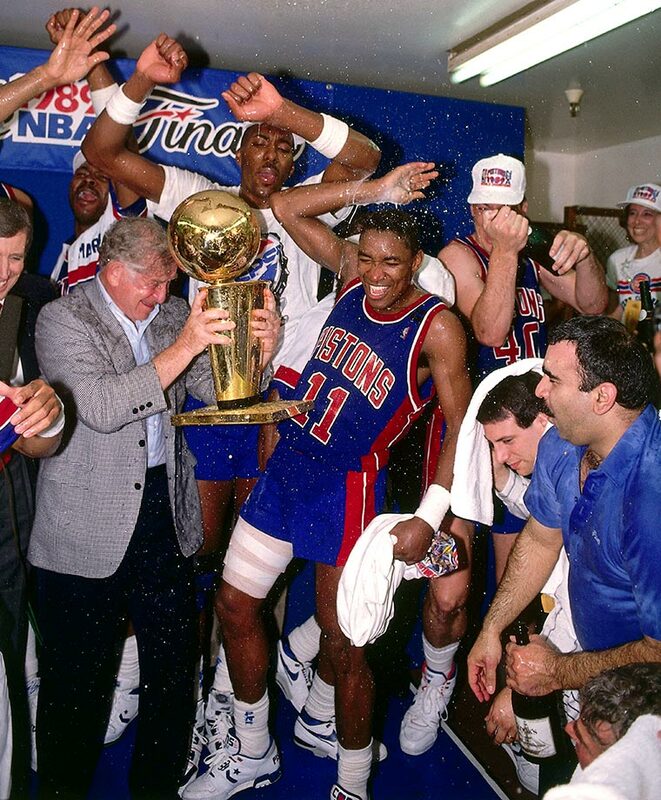 He’s a five-time NBA champion, winning two as a “Bad Boy” Piston and three with Jordan’s Bulls, and set an NBA record by leading the league in rebounding for seven straight seasons (1991-98). 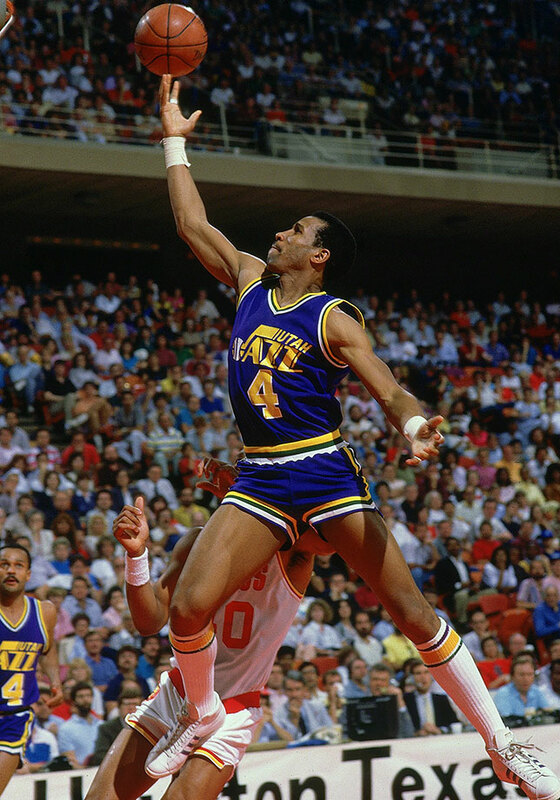 Standing 7’6”, Bradley’s height made him an NBA commodity and he enjoyed a solid career functioning primarily as one of the league’s best shot-blockers. 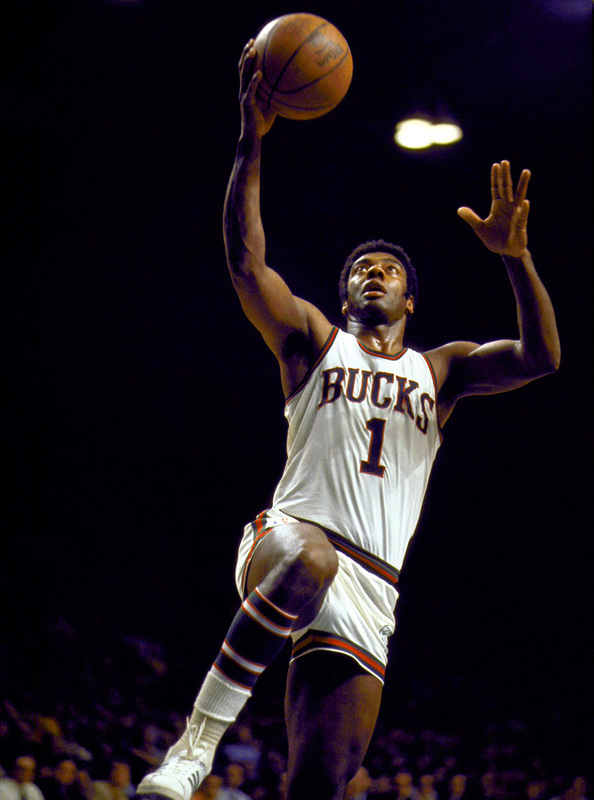 He averaged three or more blocks per game in each of his first six seasons while also rebounding effectively and scoring when needed. Bradley also took a memorable turn as a supporting character in Space Jam. 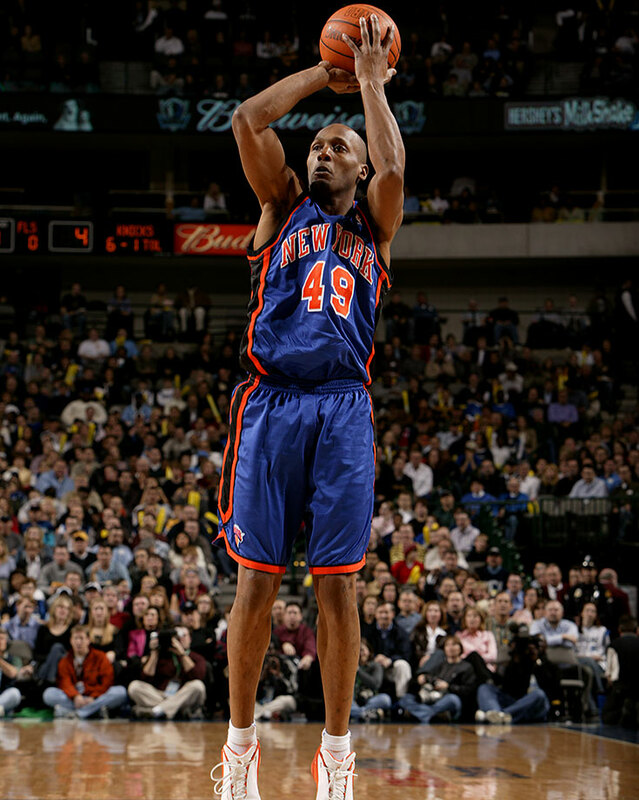 The 36th overall pick in the 2006 NBA draft, Smith is the only player to wear No. 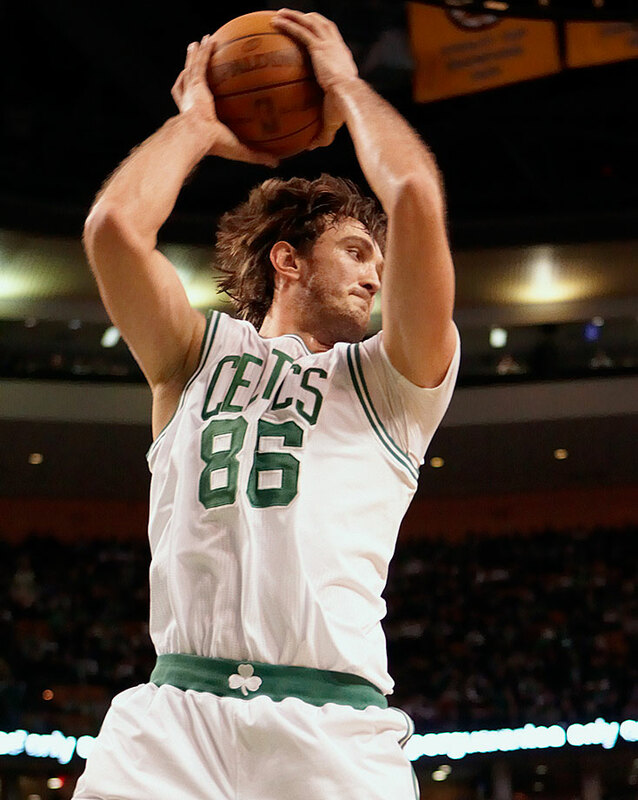 83 in league history. 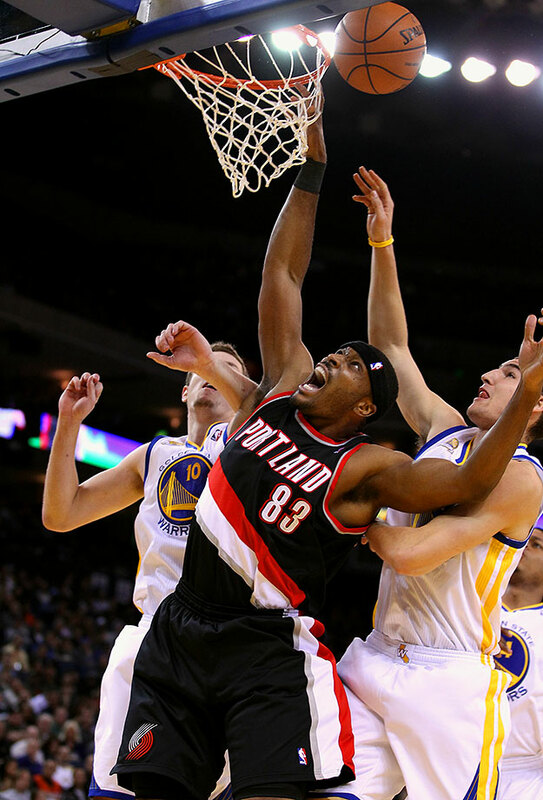 Smith wore the number when he appeared in 47 games for Portland in the 2011-12 season. 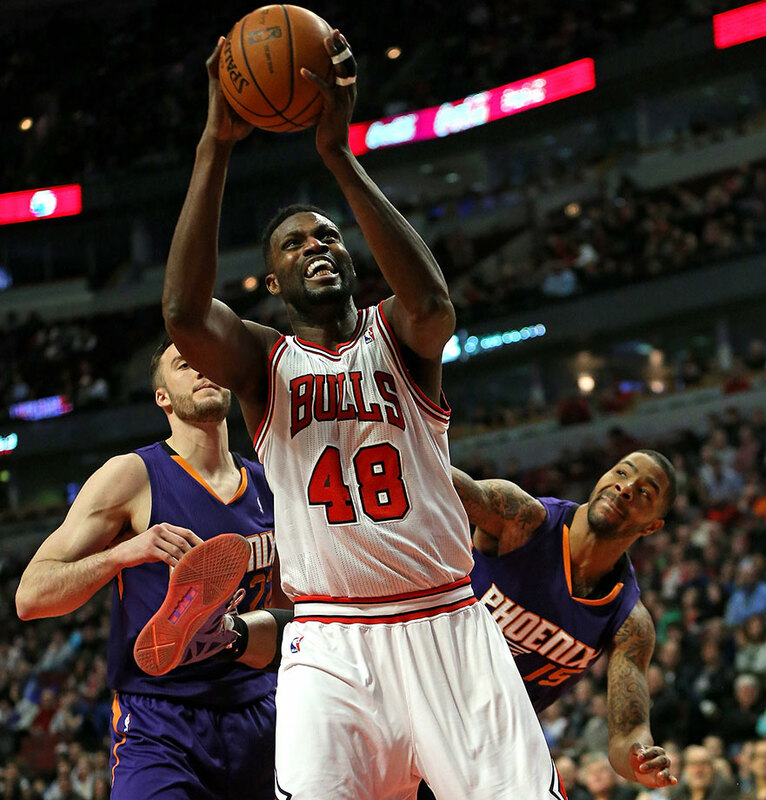 His best season came in 2008-09, when he averaged 10.1 points and 3.8 rebounds per game for Minnesota. 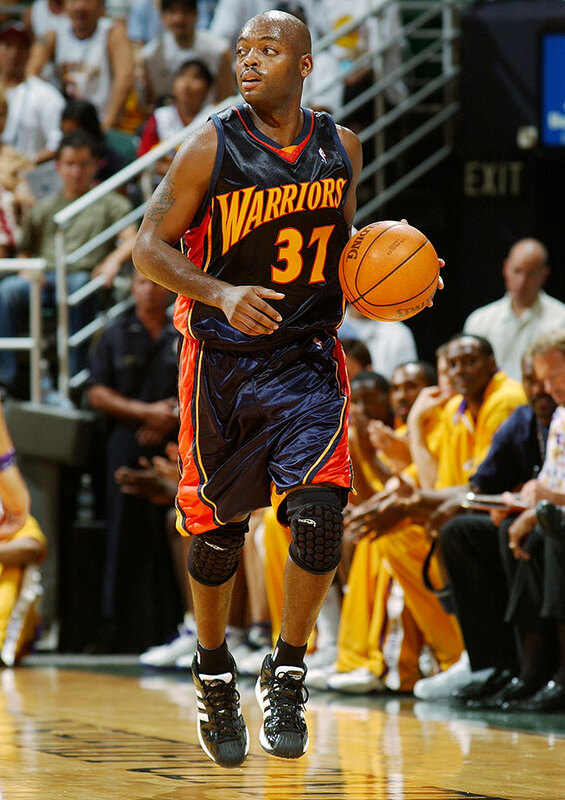 C-Webb only donned No. 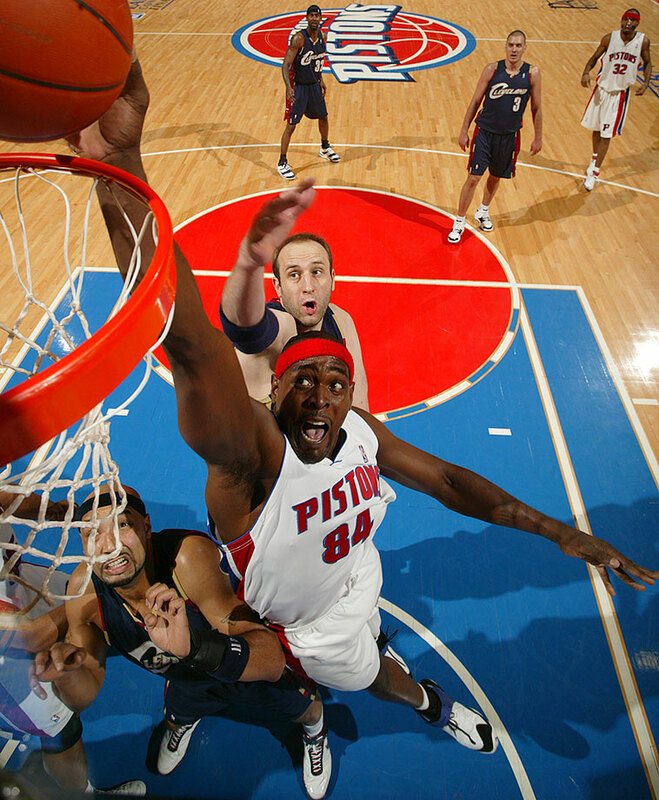 84 after his prime, in his lone part of a season with Detroit after being traded in 2007. But Chris Webber was a dominant force before a serious knee injury in the 2003 playoffs, one of the NBA’s best post passers and dynamic power forwards. 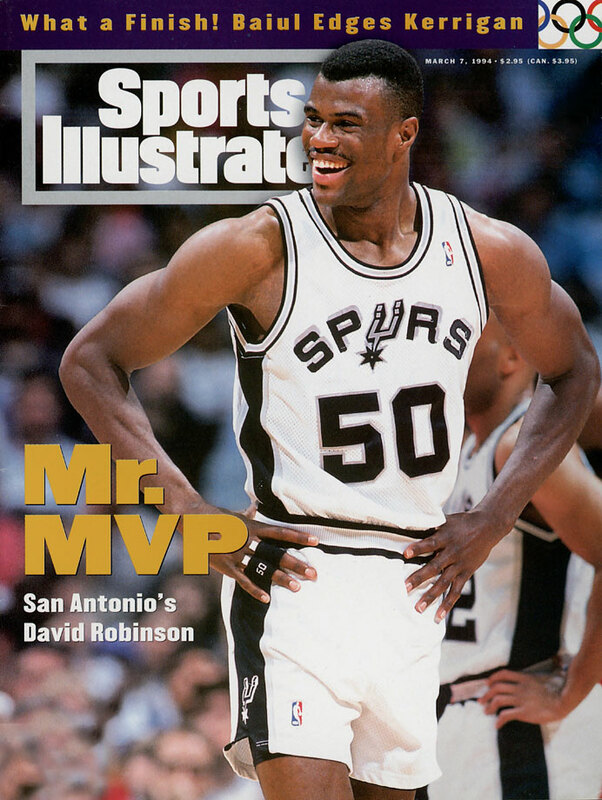 He was a five-time All-Star, averaging 20.7 points and 9.8 rebounds in 15 seasons. But the hopes of the entertaining Kings teams of the early 2000s went down when Webber did, and he would retire without a title to his name. 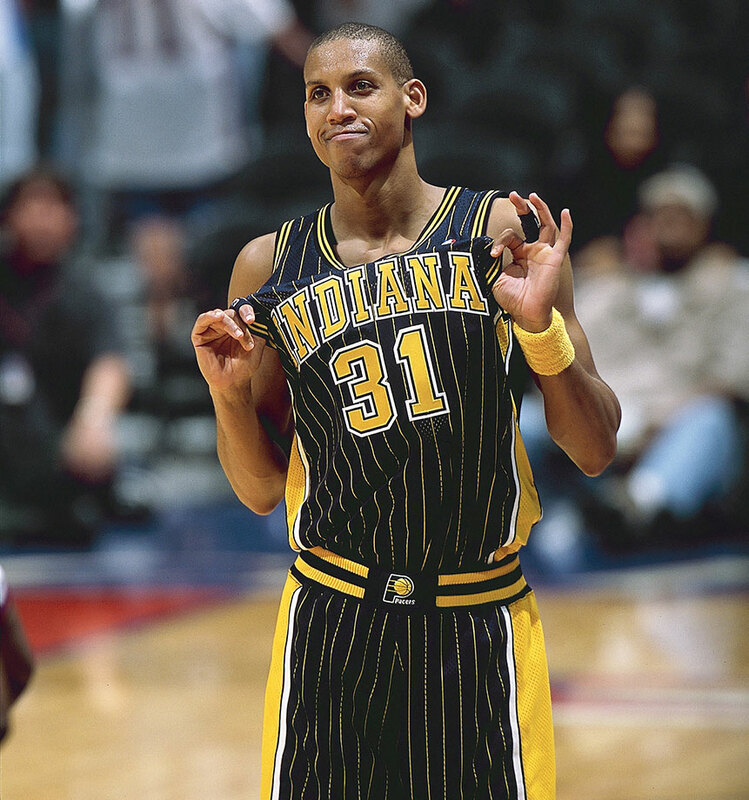 After the Hornets selected him third overall in the 1999 NBA draft, Davis became a two-time All-Star. 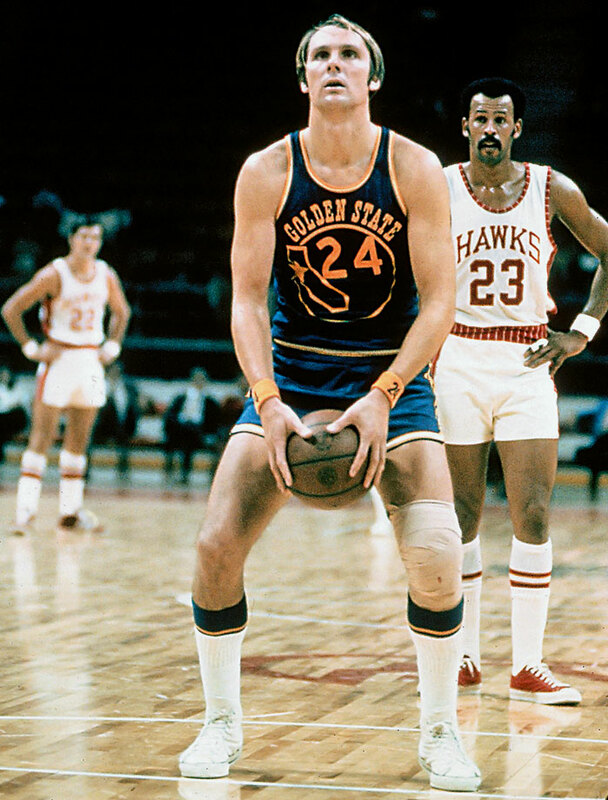 He most notably led the eight-seeded Warriors to a 4-2 first round upset of the top-seeded Mavericks. 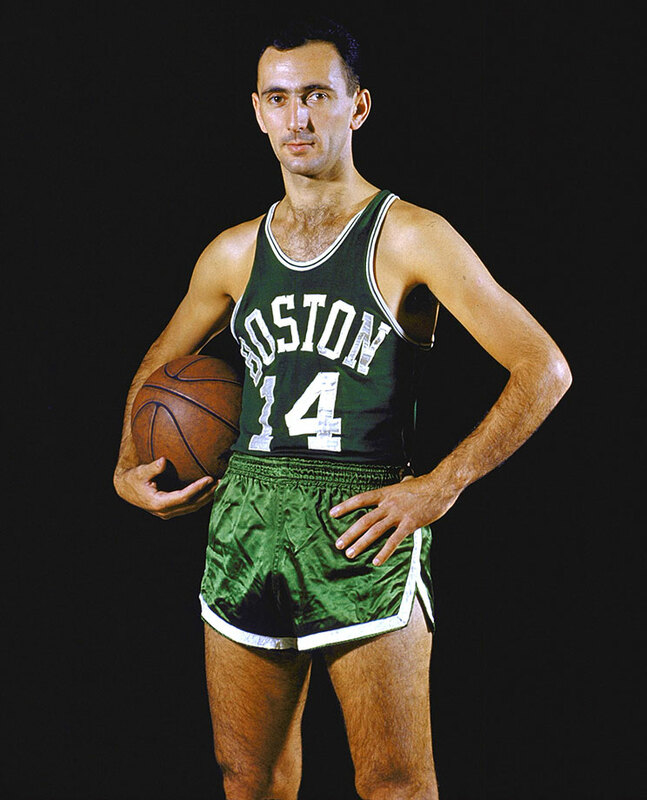 He’s the only player in NBA history to wear No. 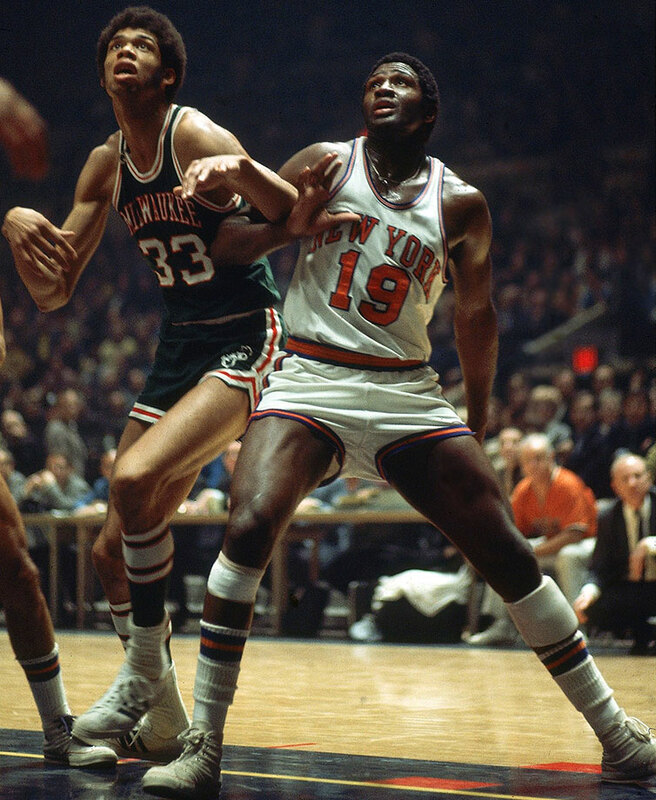 85, doing so for both the Cavaliers and Knicks. 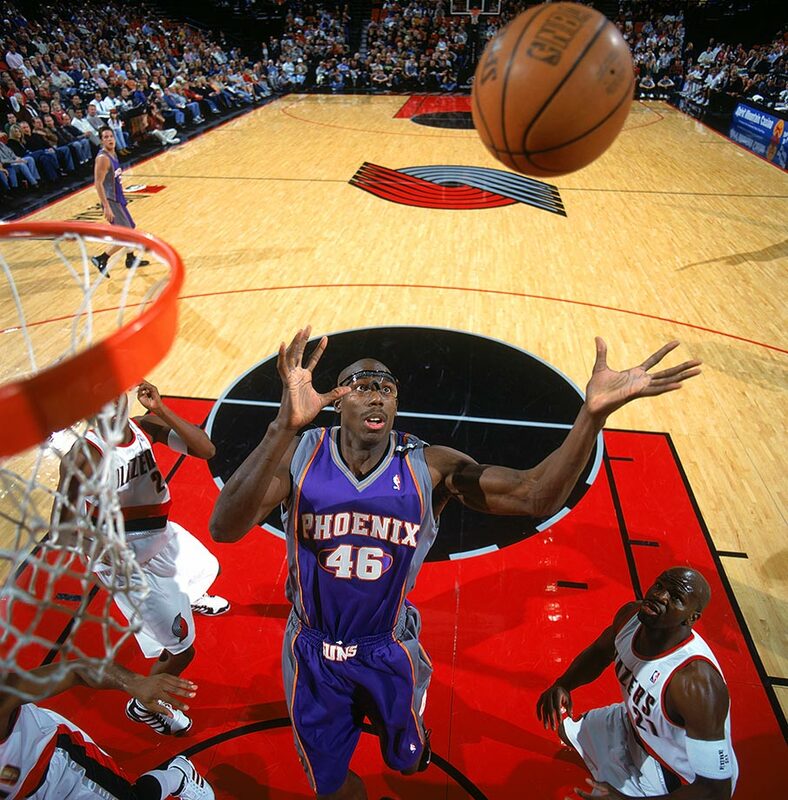 A number of NBA stops haven’t kept Gooden from posting decent production, though he has not quite justified his fourth overall selection in 2001. 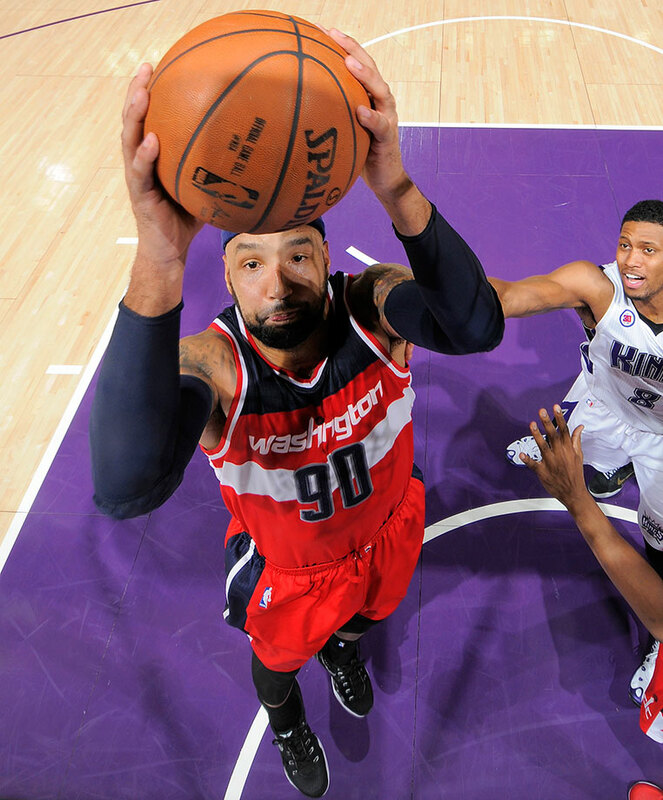 He came into a role with the Wizards last season and averaged double figures in scoring every season up until 2012. 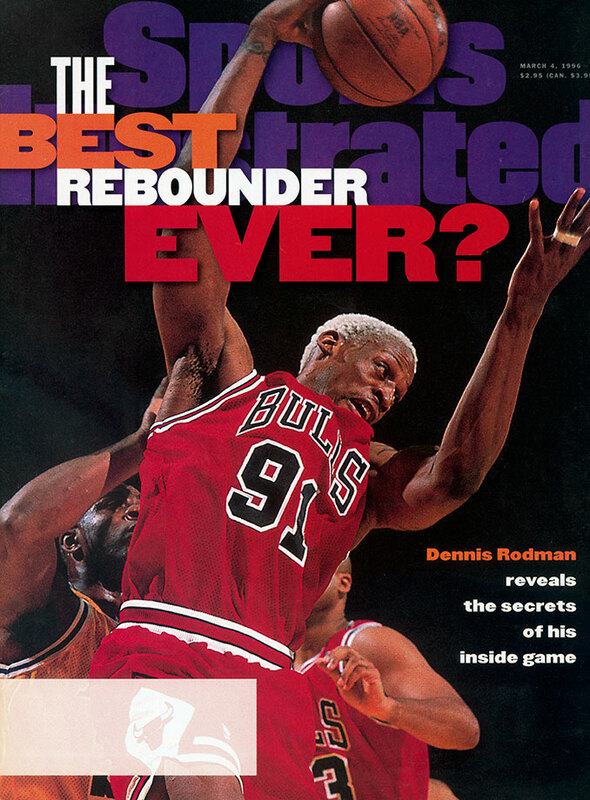 Rodman, appearing for the second time on this list, retired with a reputation as one of the NBA’s greatest rebounders ever, not to mention a strong defender and enormous off-court presence with a penchant for dying his hair on the regular. 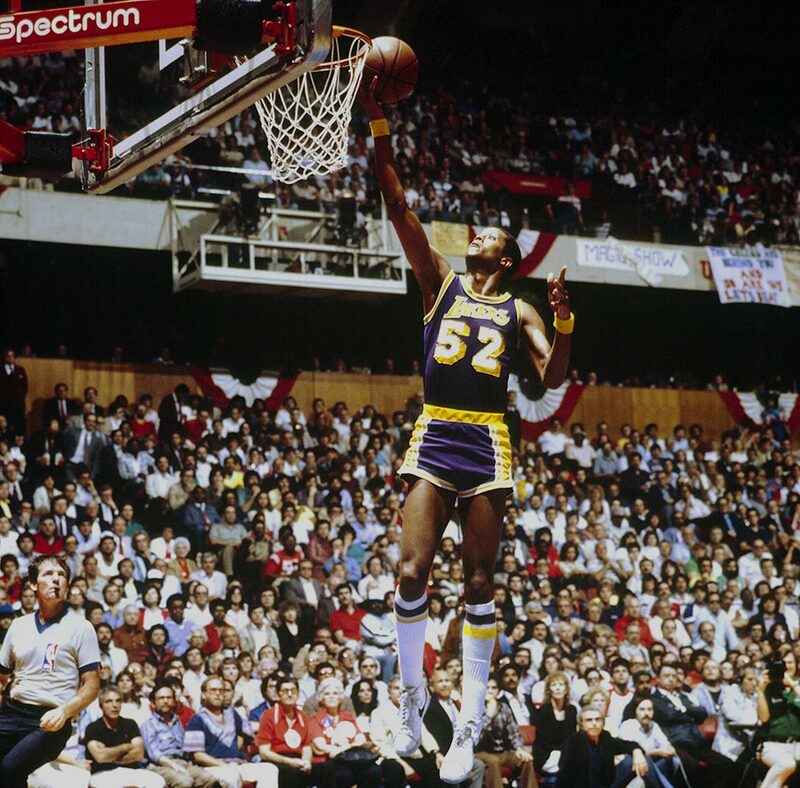 He won five titles, was Defensive Player of the Year twice, made seven All-Defensive first teams and two All-Star teams, and became one of America’s most polarizing athletes in the process. 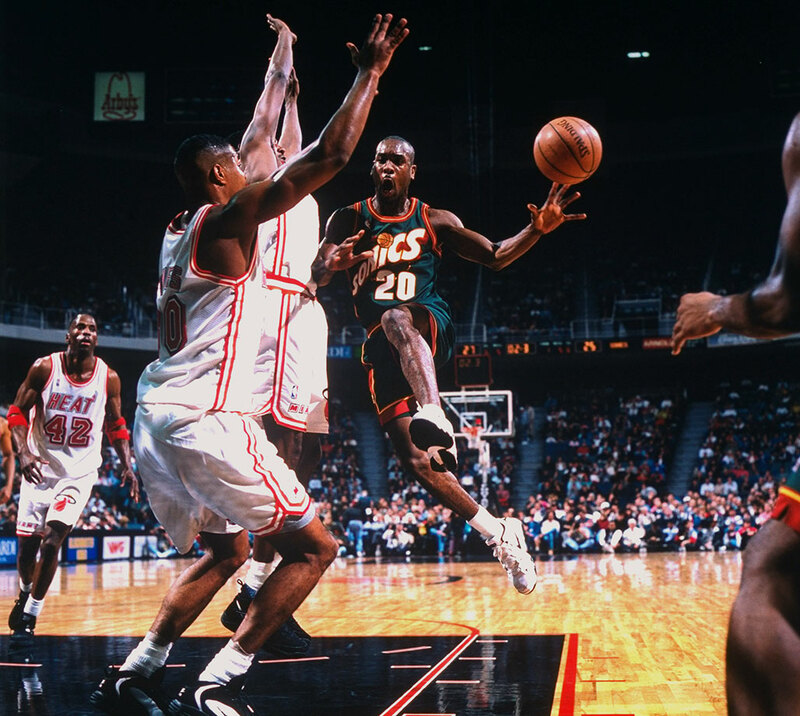 Stevenson never came close to his prep-star hype, but bounced around supplying average production much of his career. 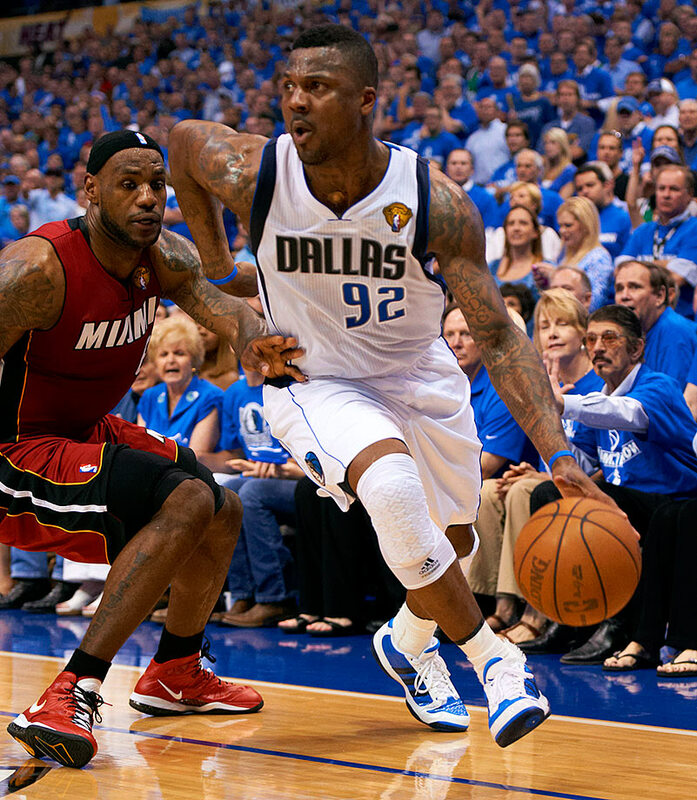 He had a moment for the Mavericks during their 2011 title run, famously proclaiming himself the “LeBron stopper.” And hey, Dallas topped Miami. For all we know, he still holds that title. Before changing his name to Metta World Peace, Ron Artest wore No. 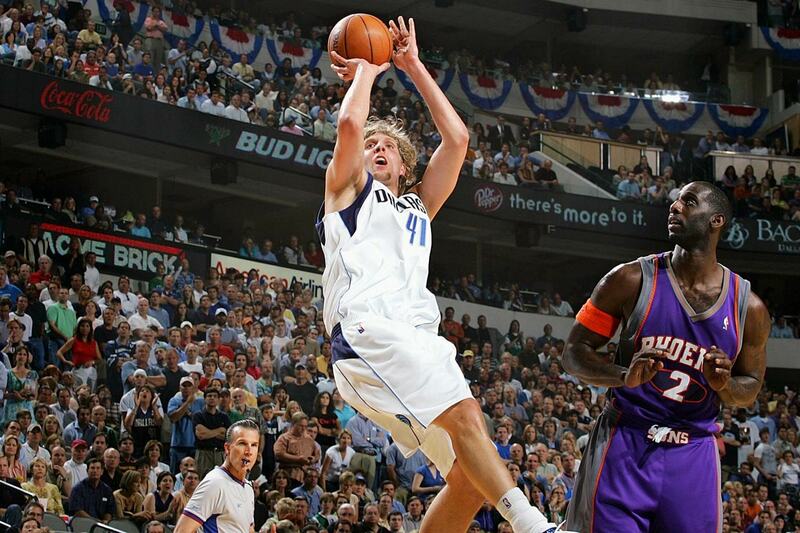 93 from 2006-08 with the Sacramento Kings. Artest donned seven different numbers in his career, and his personality and antics both on and off the court have overshadowed just how good he was in his prime. 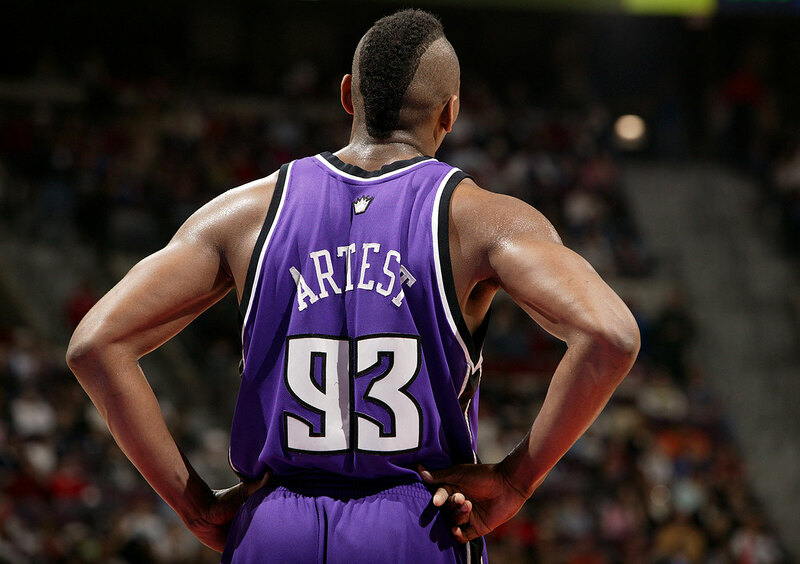 An elite, versatile defender for many years, Artest was averaging 24.6 points per game in 2005 before being suspended for the “Malice at the Palace” incident and missing the entire season. 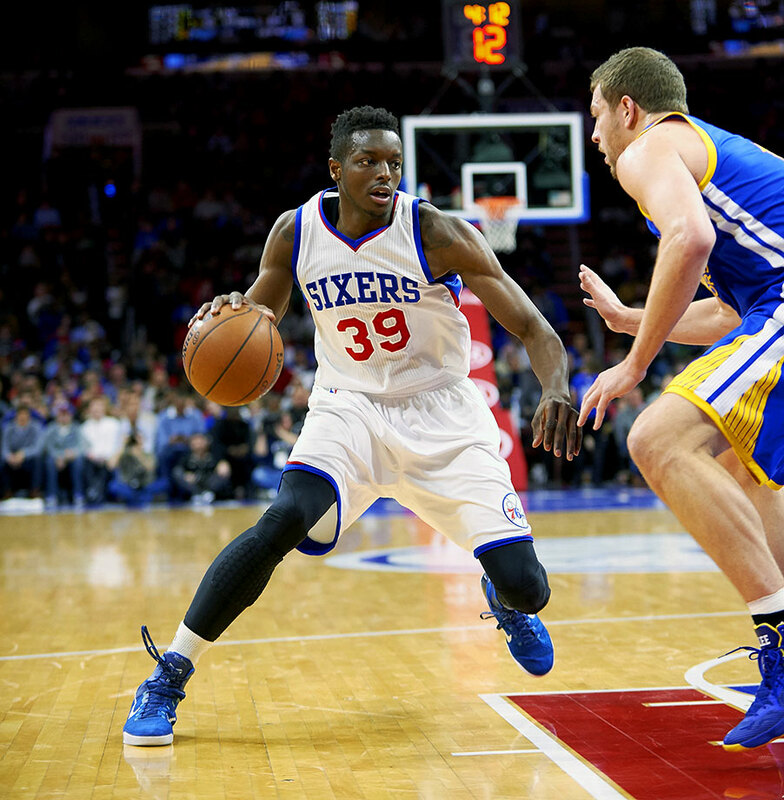 The French guard took a step forward last year at age 22, averaging 12 points per game for the Magic. He’s become a member of the French national team as well. The best may still be to come. Not surpisingly, a player who donned seven different numbers in his career would appear twice on this list. Metta World Peace, then Ron Artest, wore No. 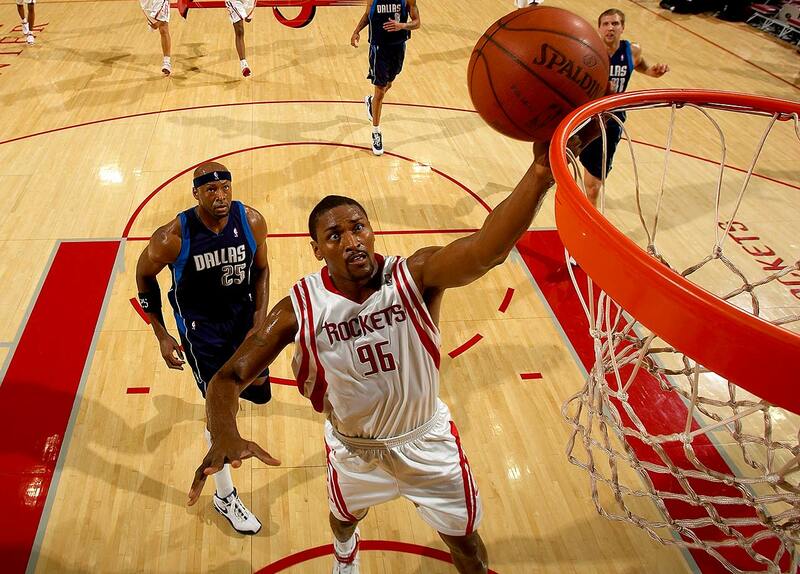 96 in the 2008-09 season with the Houston Rockets. 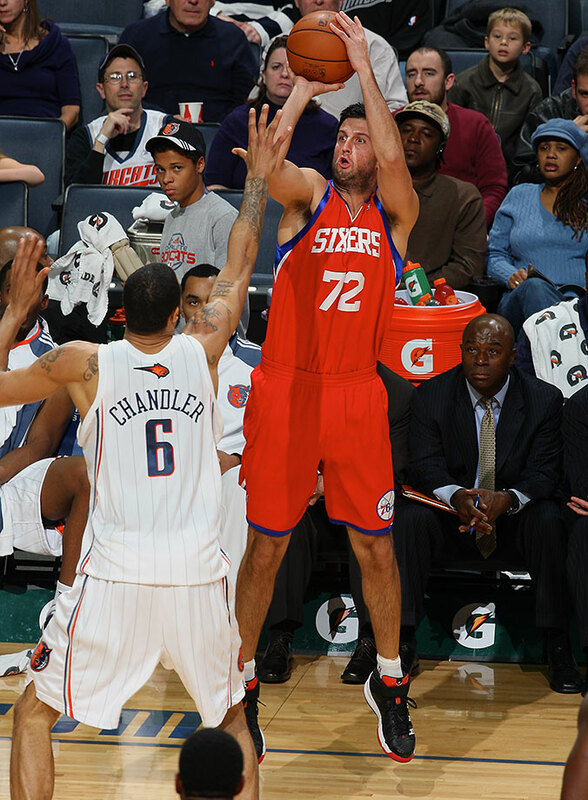 He led the team in three-pointers and steals, finishing second in scoring behind Yao Ming. 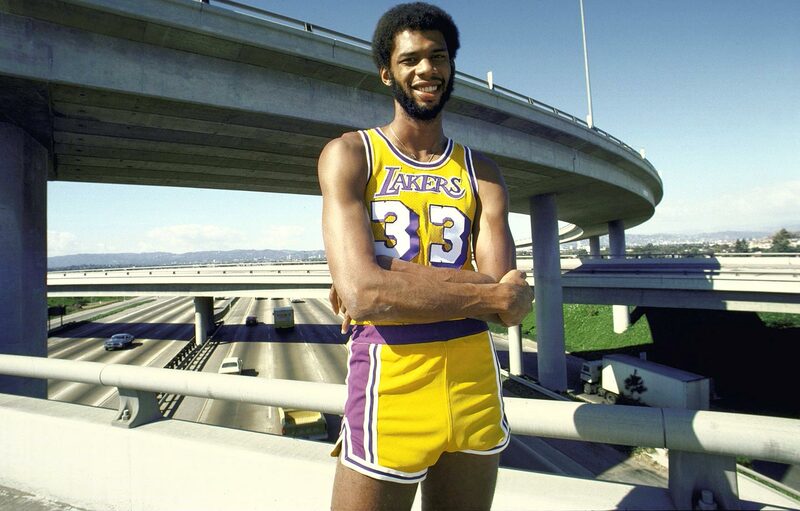 He won a title with the Los Angeles Lakers the following season. 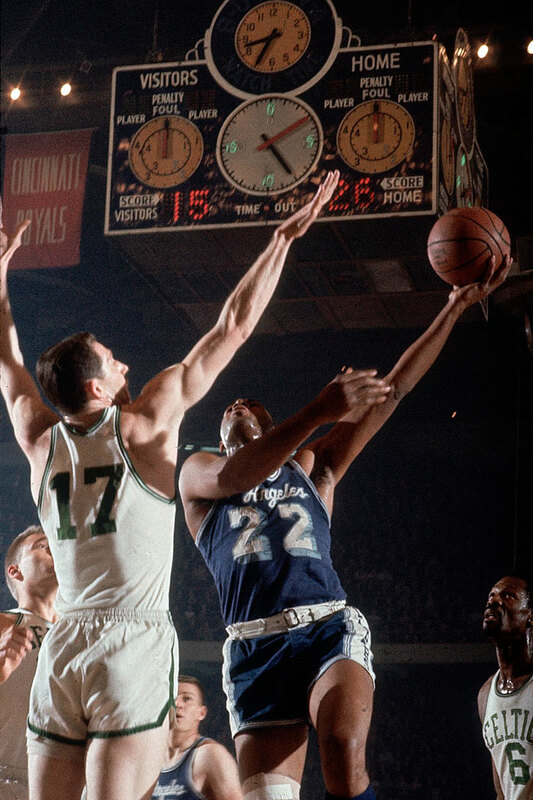 Collins never lived up to his first-round selection, but carved out a niche as a defensive-minded reserve center and hung around for 13 seasons. 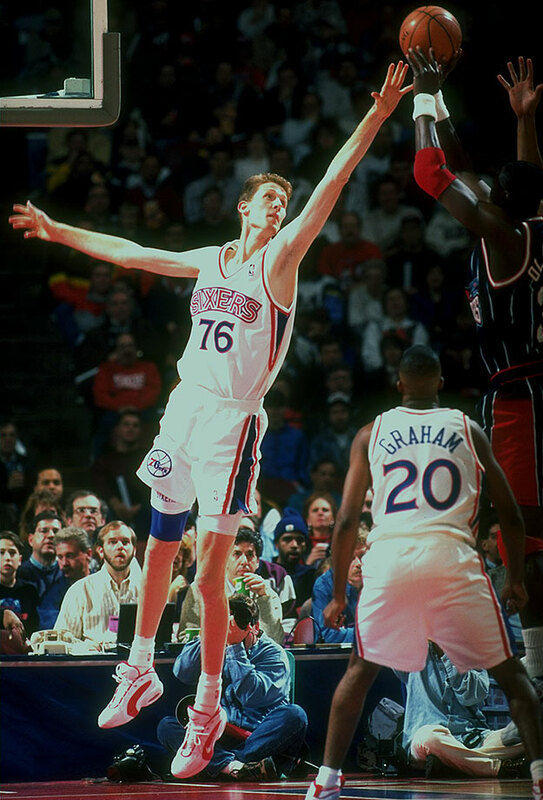 He averaged 3.6 points and 3.7 rebounds for his career. 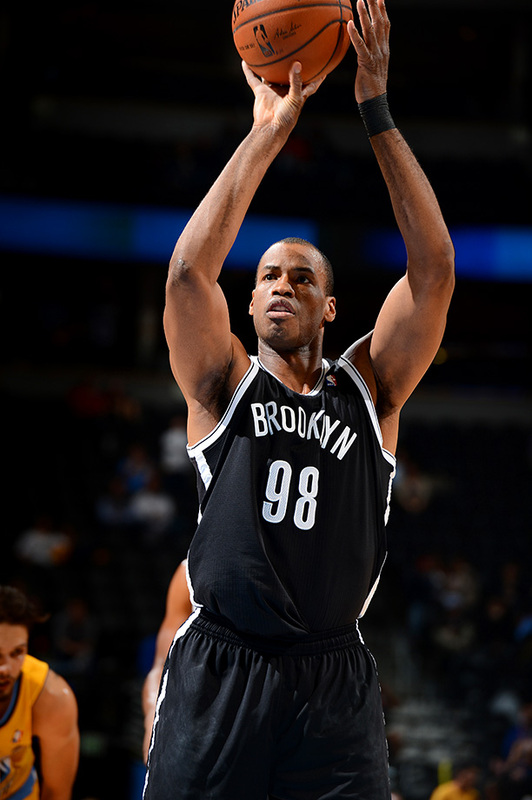 Collins became the first openly gay NBA player in 2014 and chose number 98 to honor Matthew Shepard, who was murdered in a 1998 hate crime. 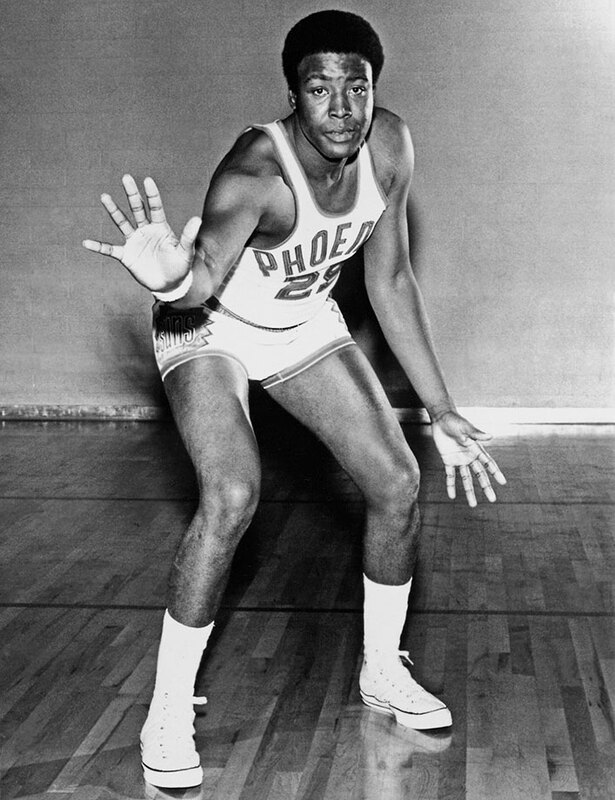 One of the game’s original superstars, Mikan was quite literally a giant among men at 6’10” in the 1940s and 1950s. 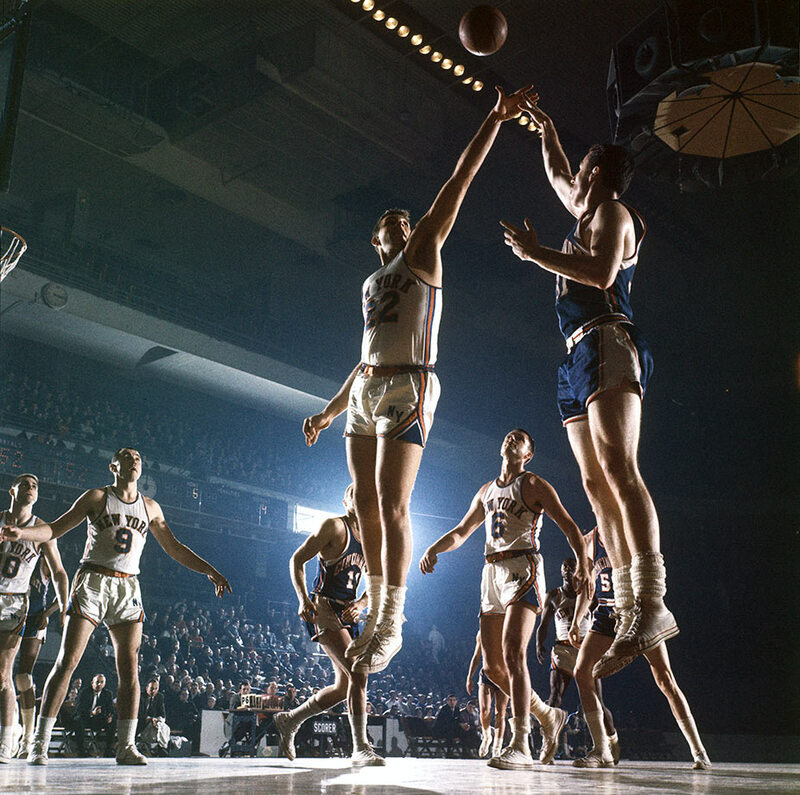 He led the Lakers to four NBA championships and one BAA title before becoming an NBA franchise. 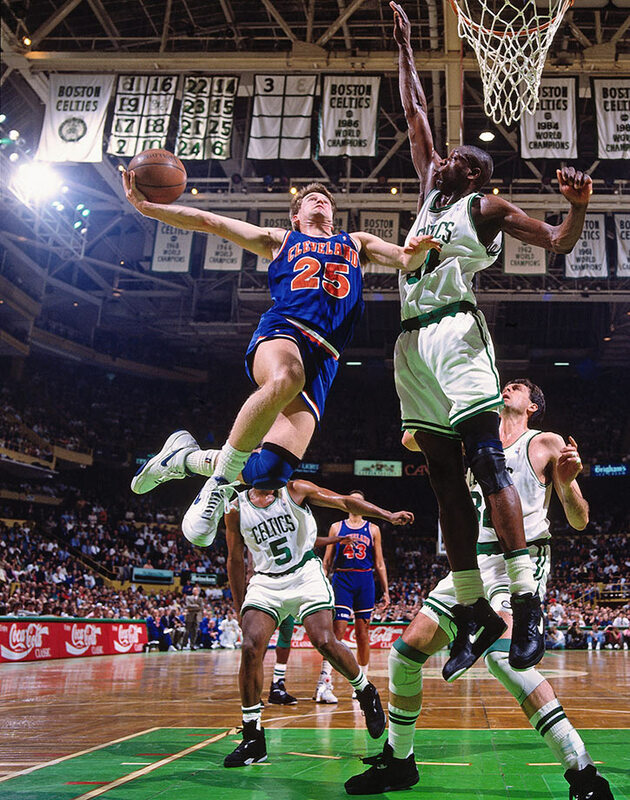 Mikan was a four-time All-Star and was named one of the 50 greatest players in NBA history in 1996.